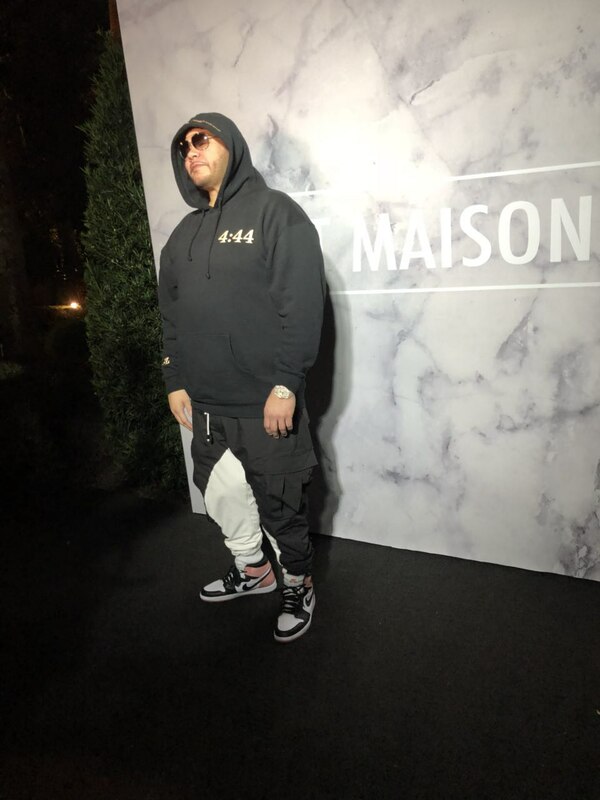 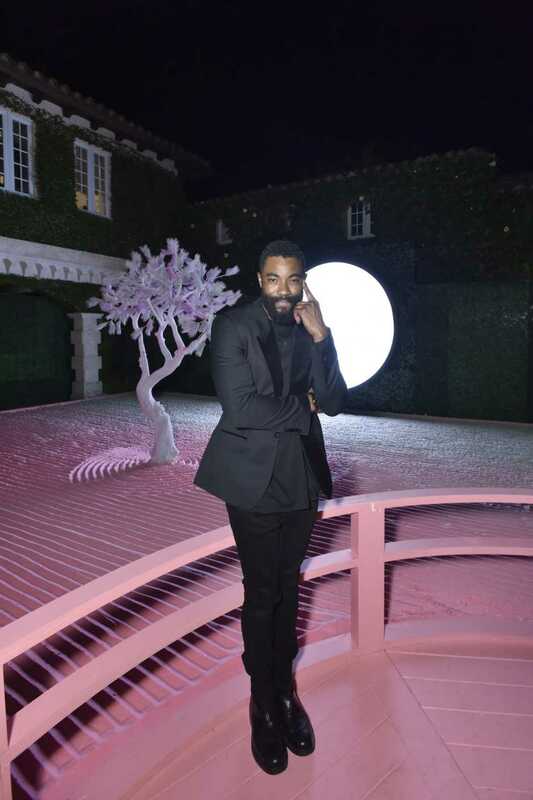 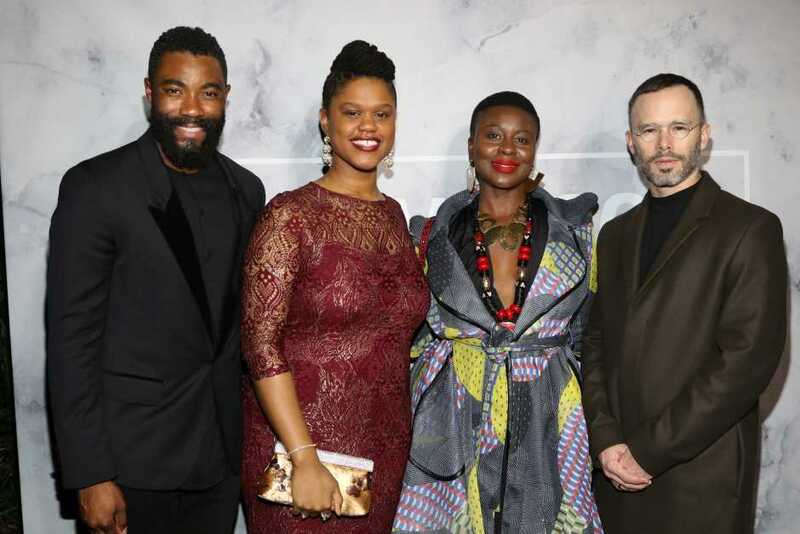 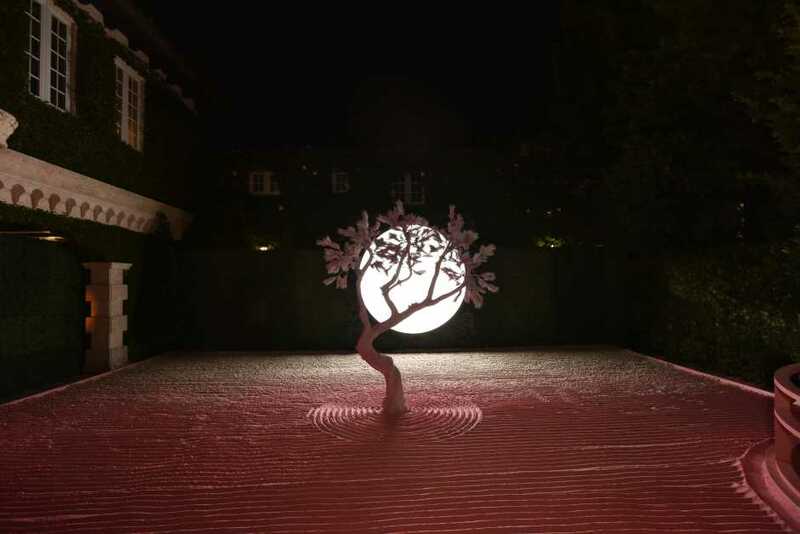 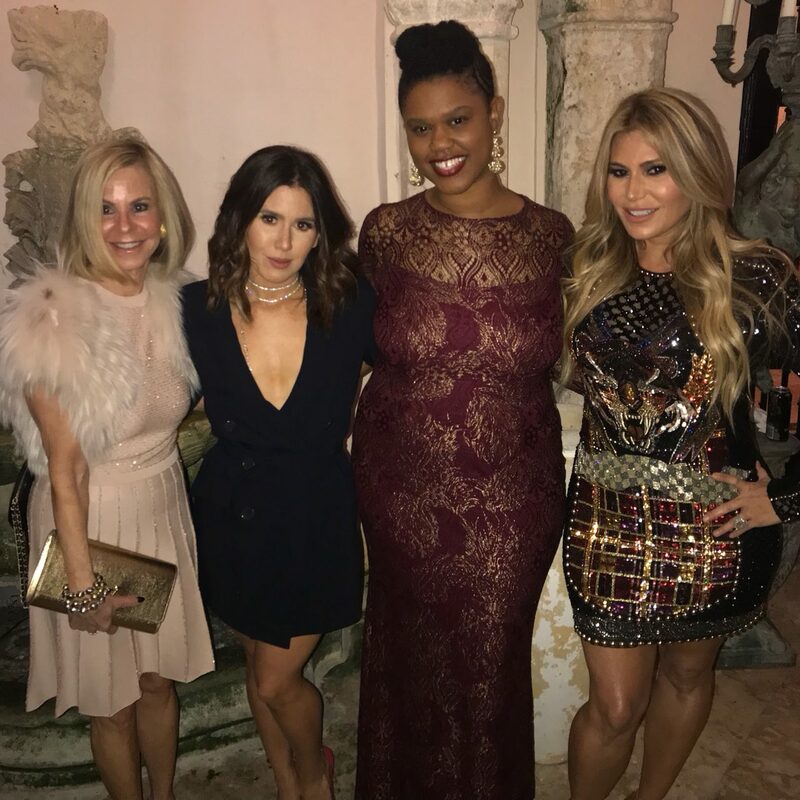 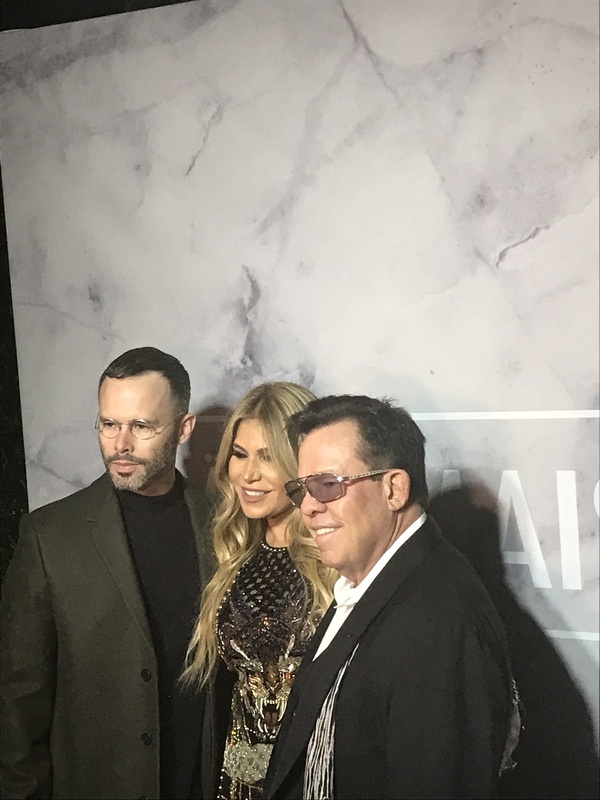 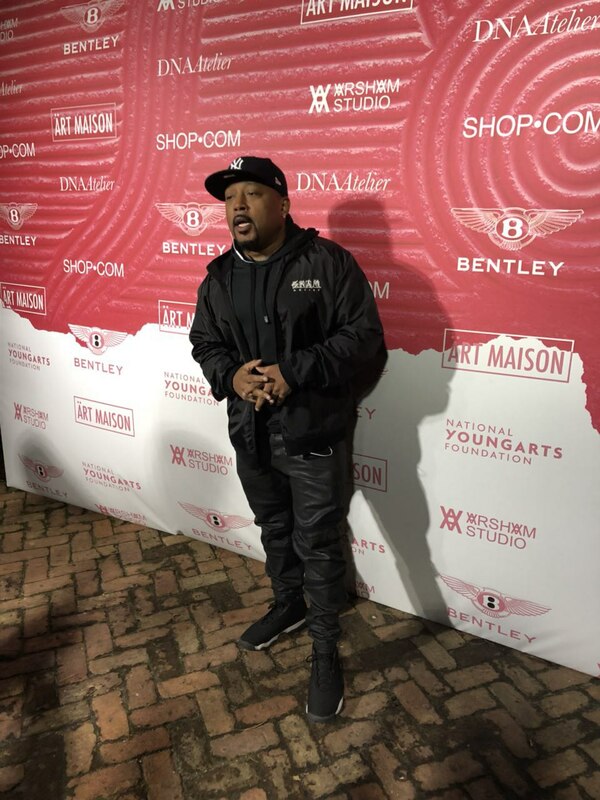 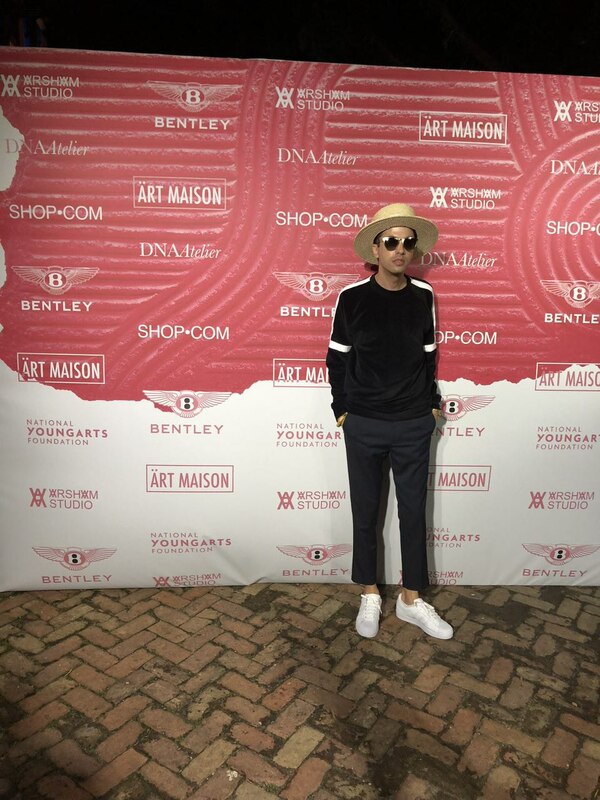 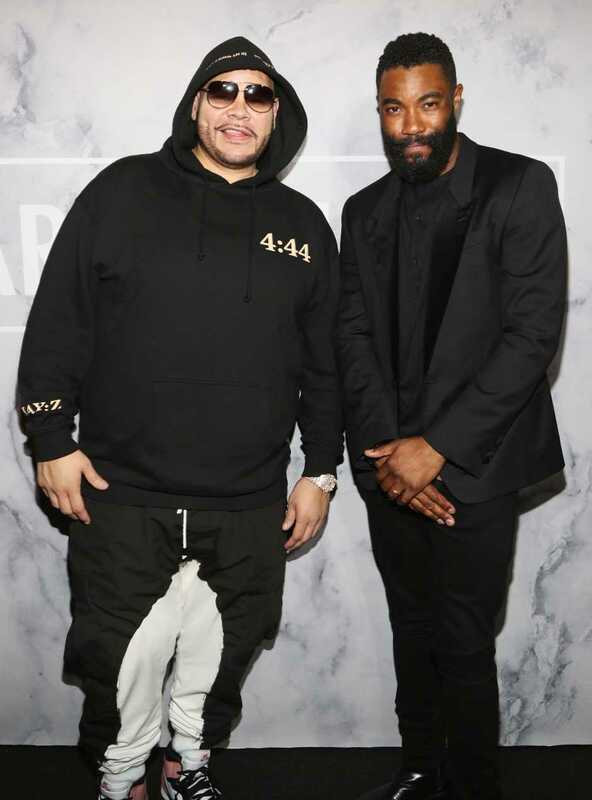 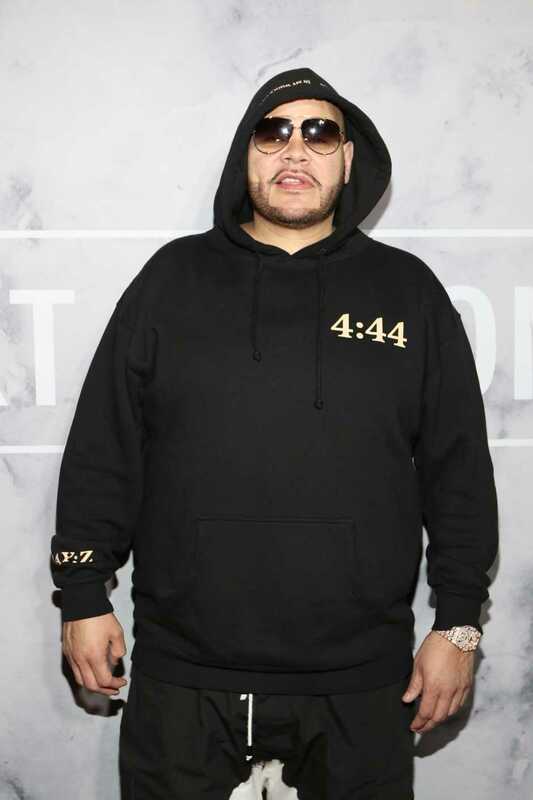 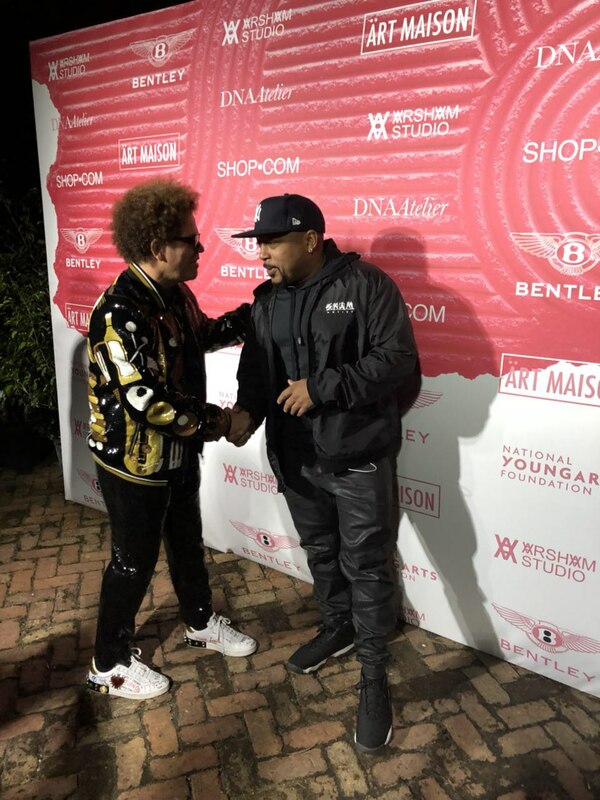 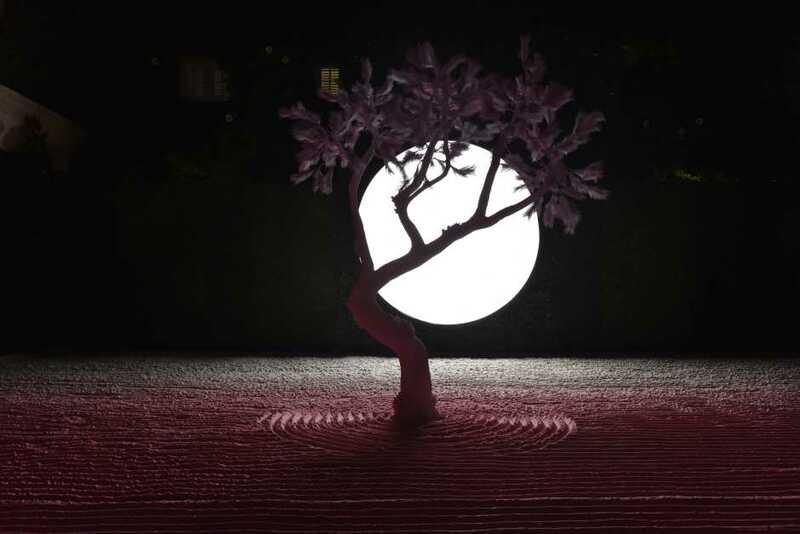 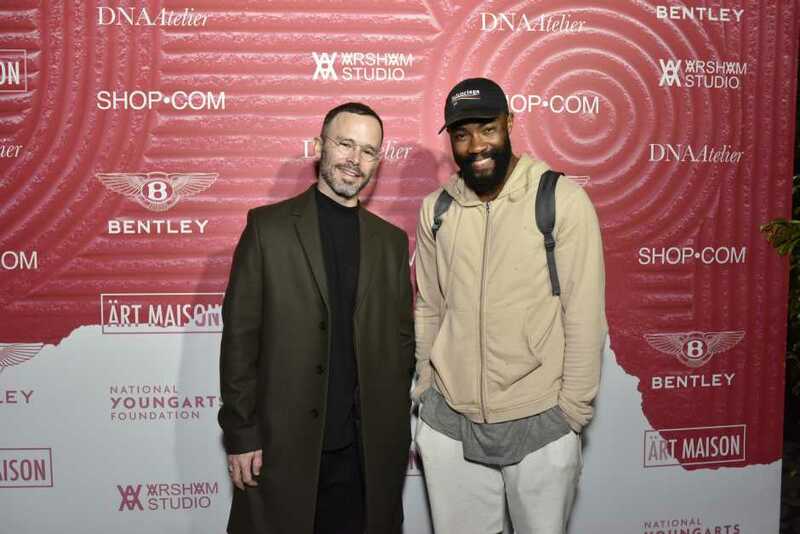 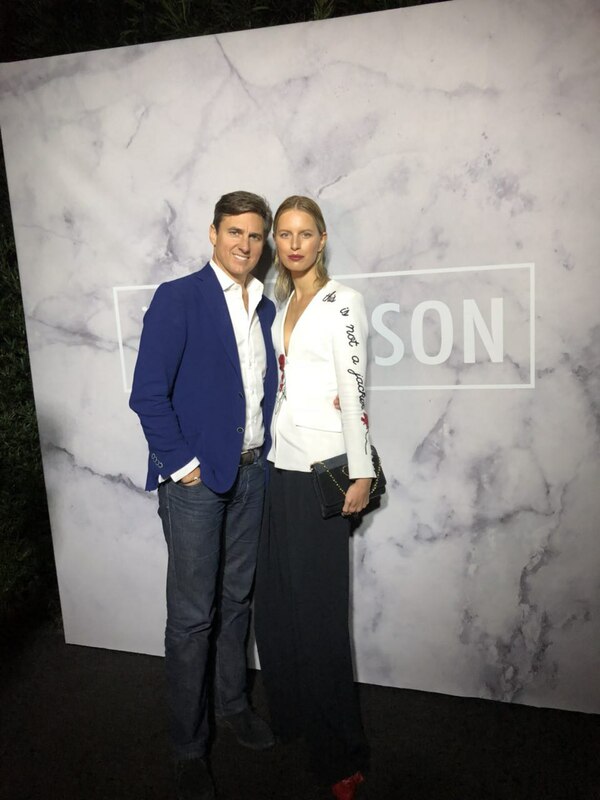 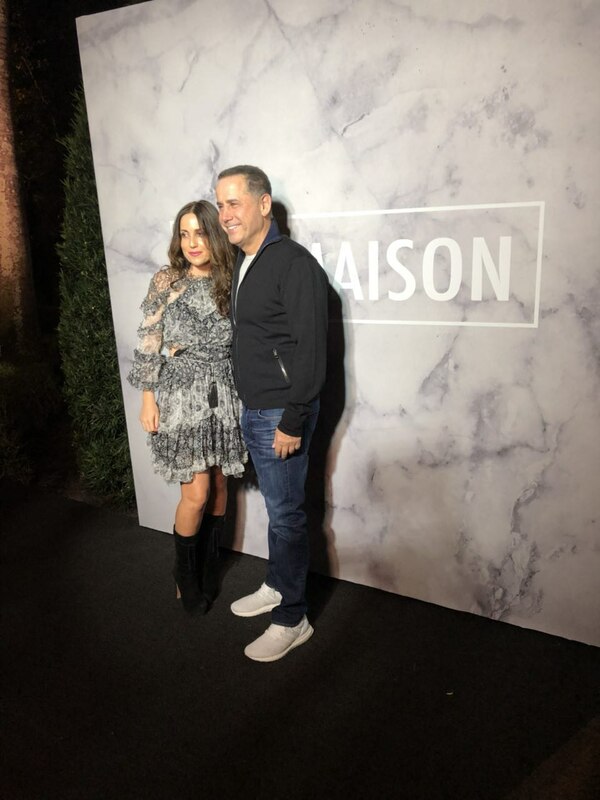 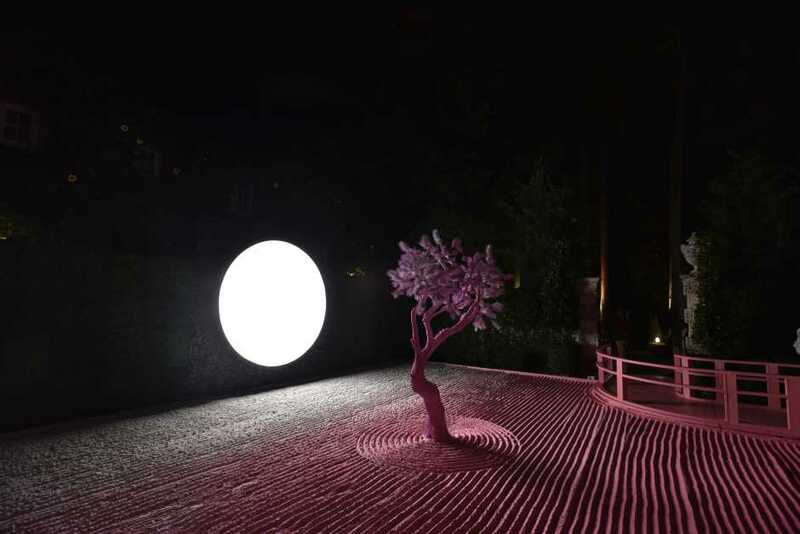 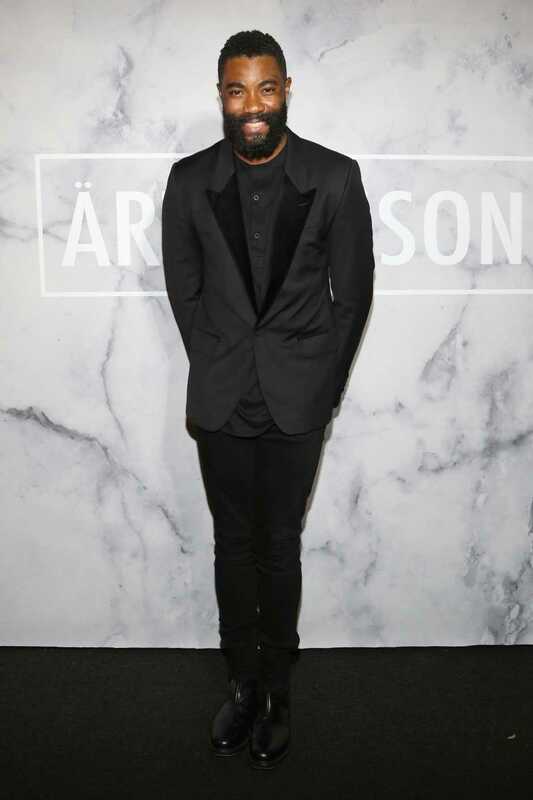 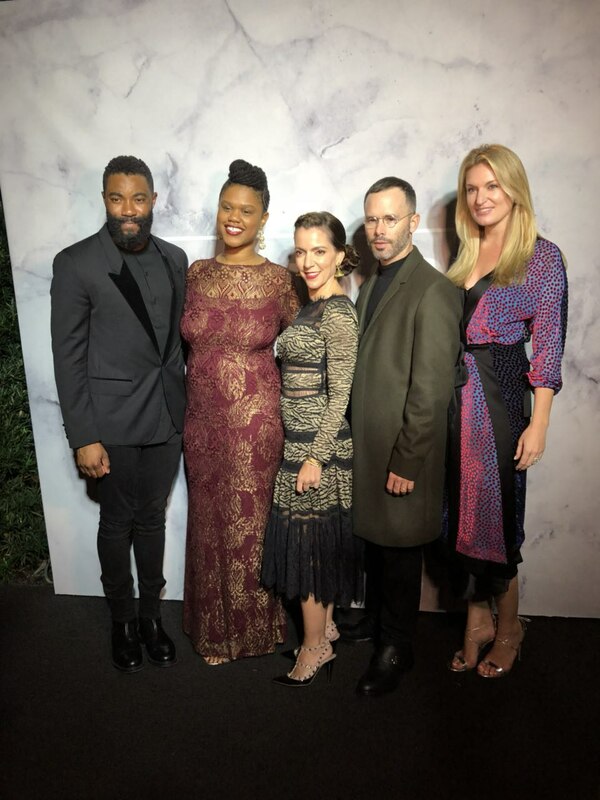 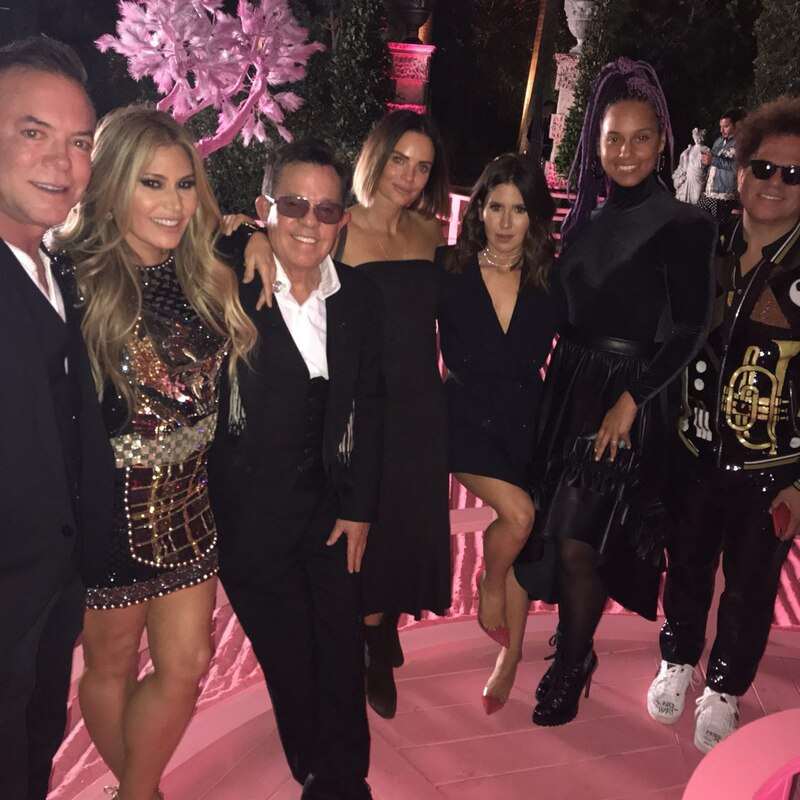 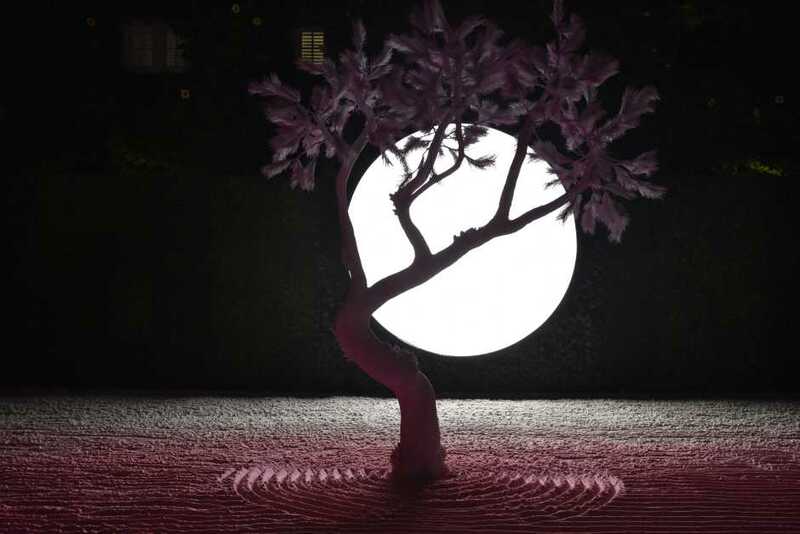 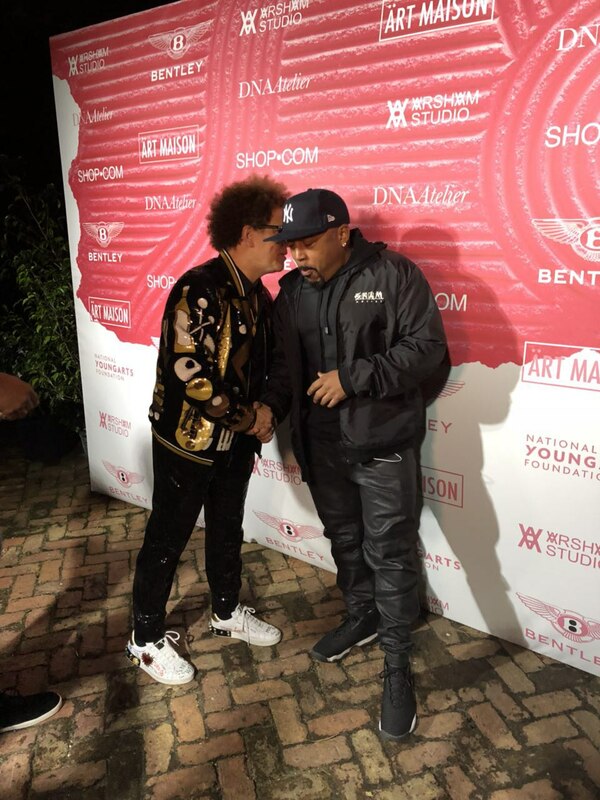 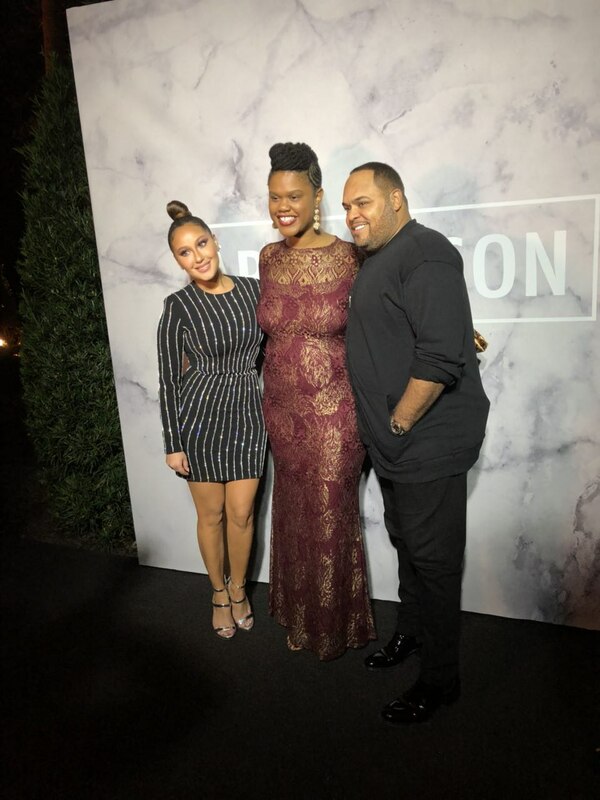 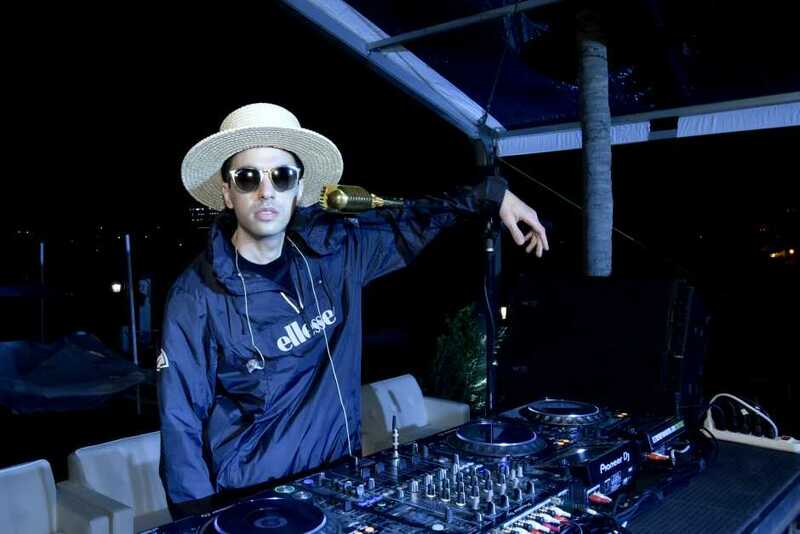 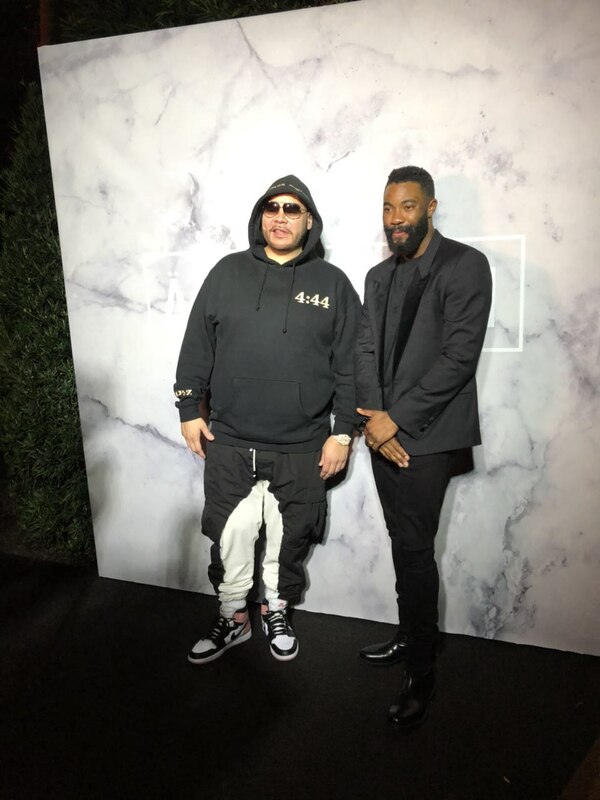 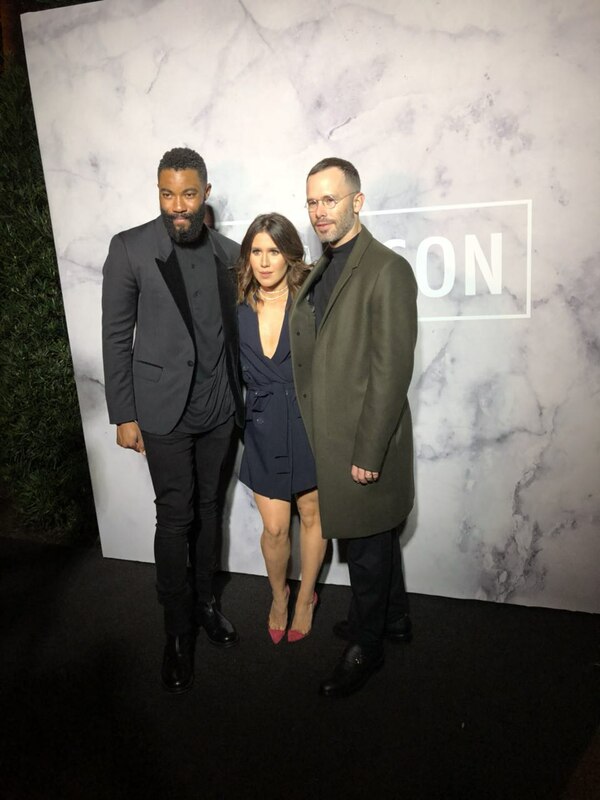 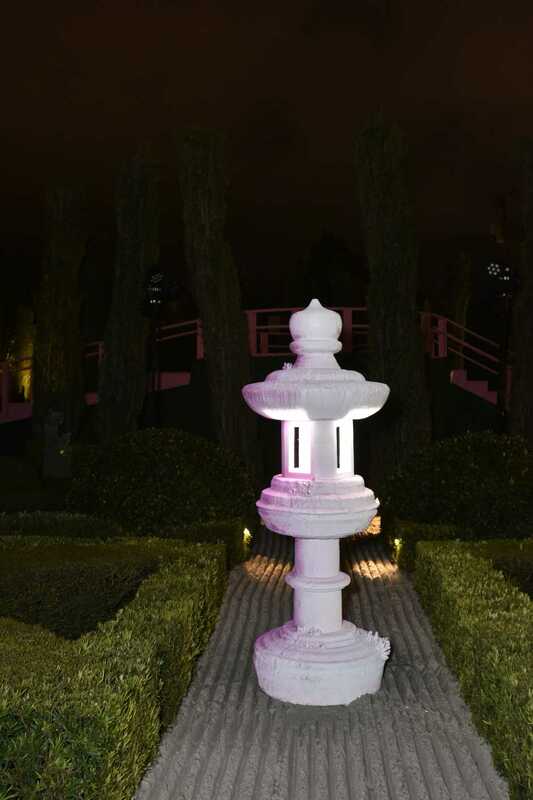 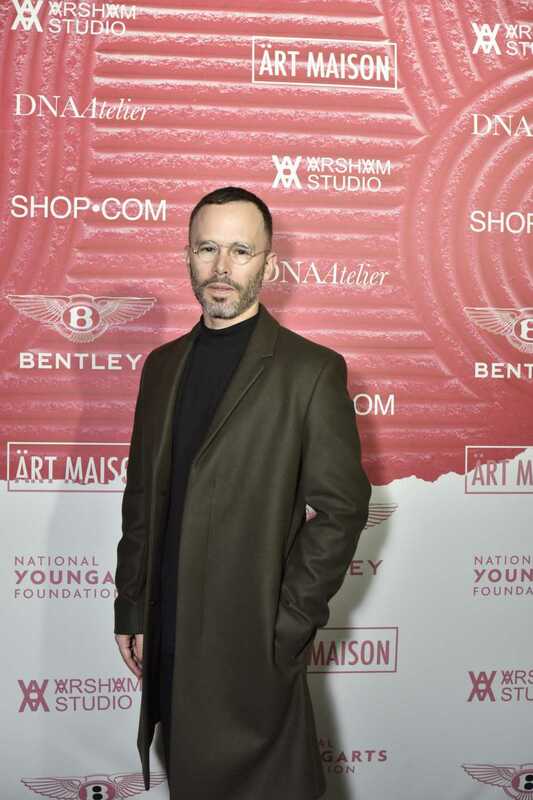 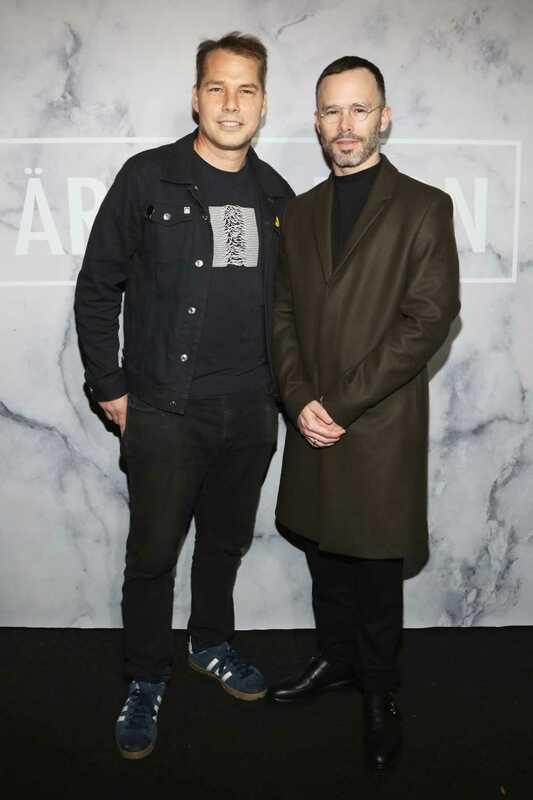 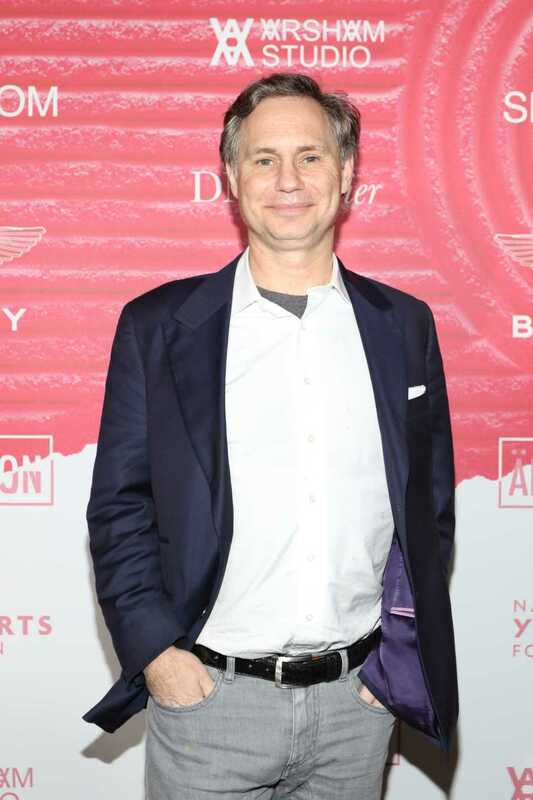 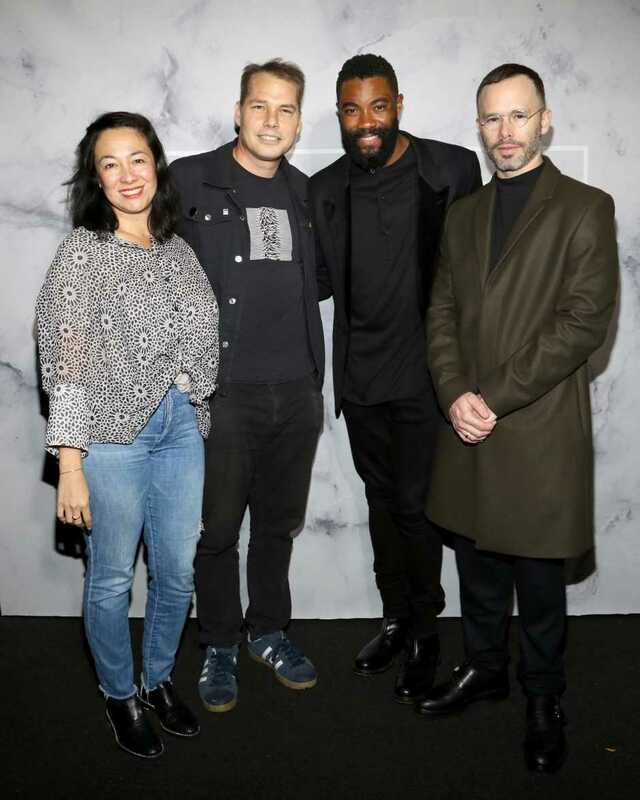 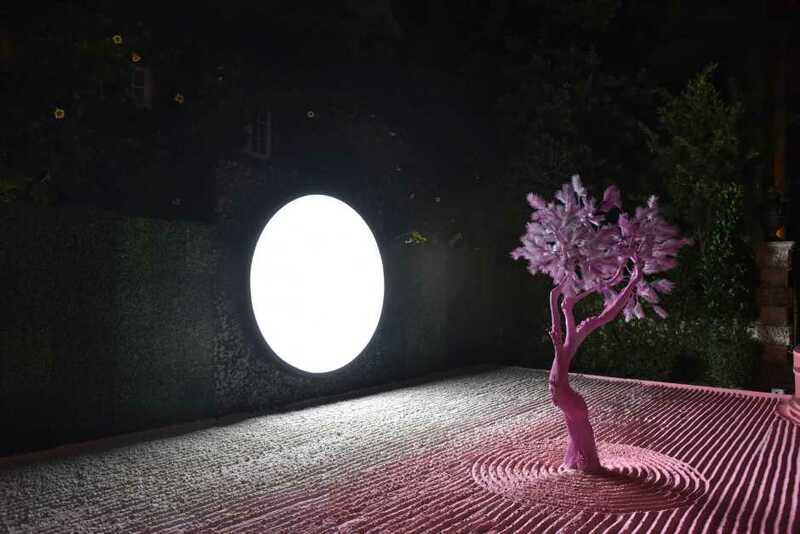 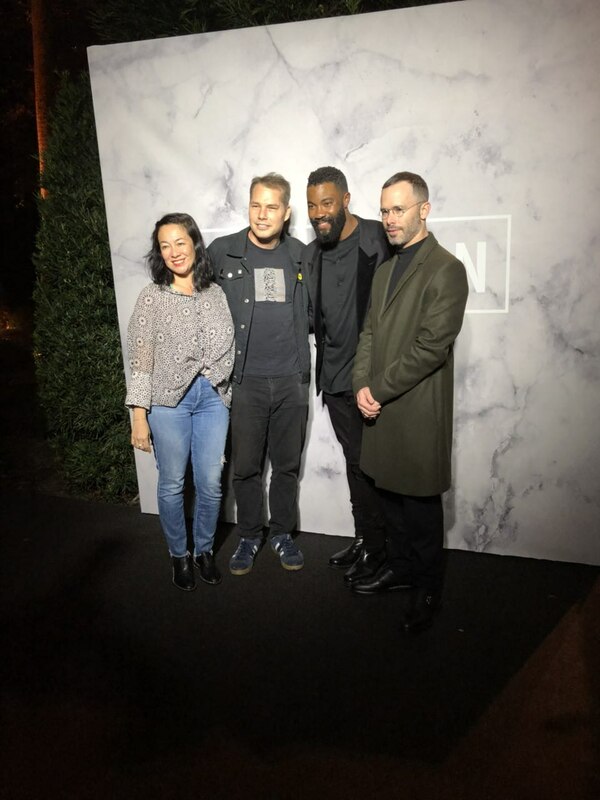 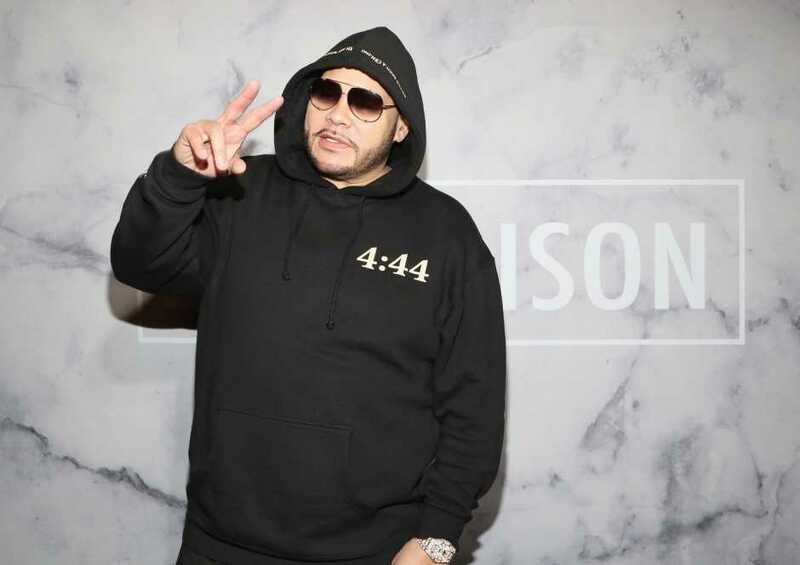 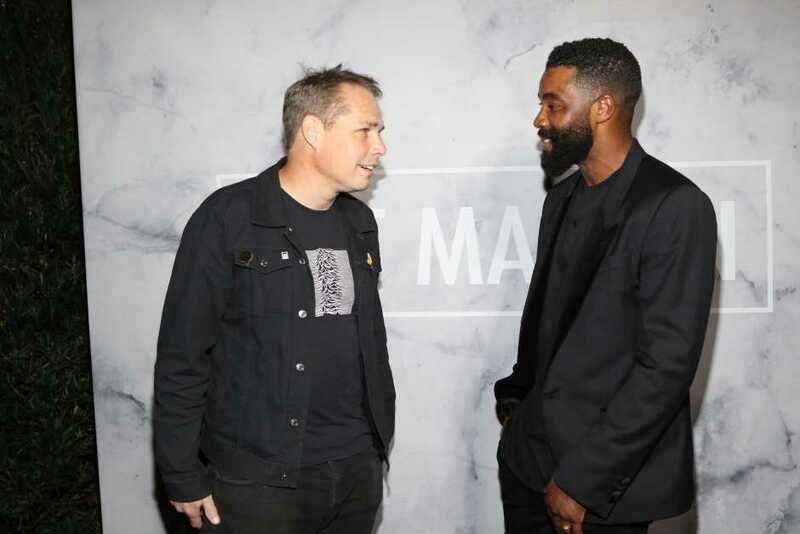 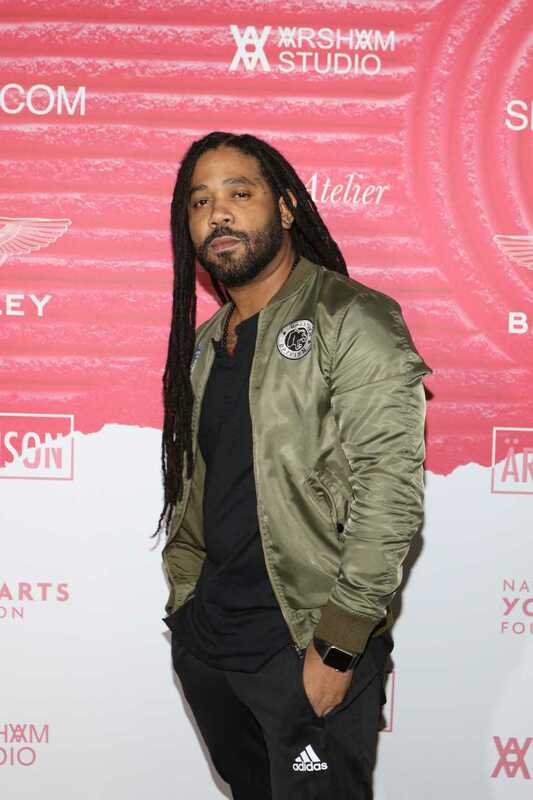 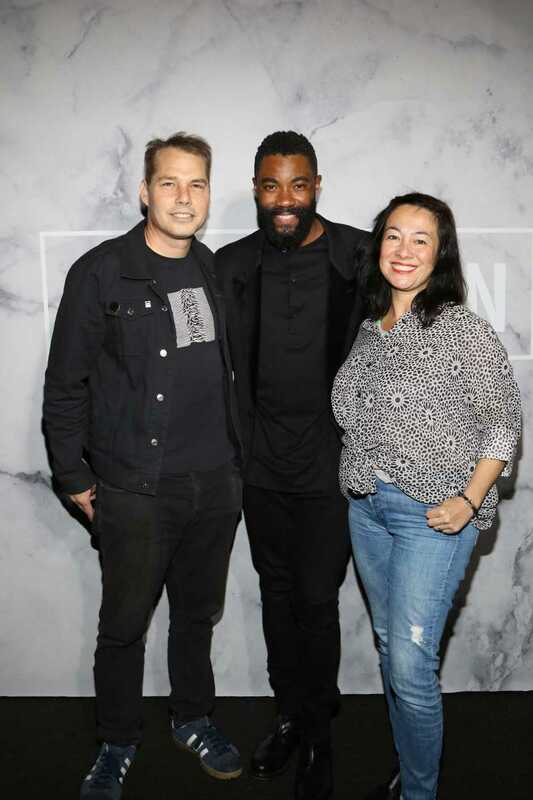 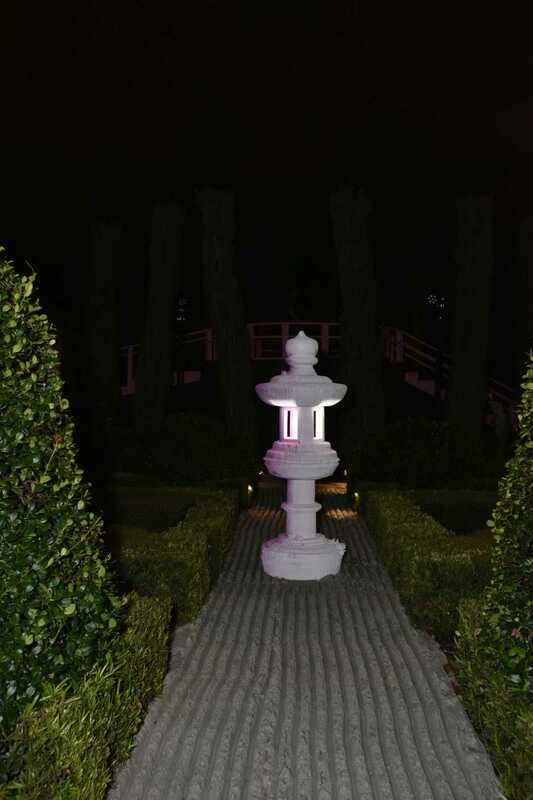 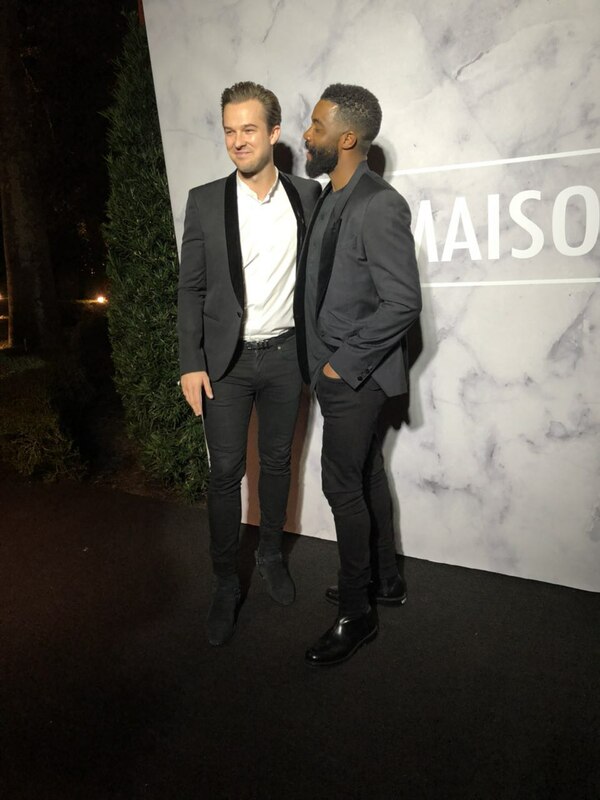 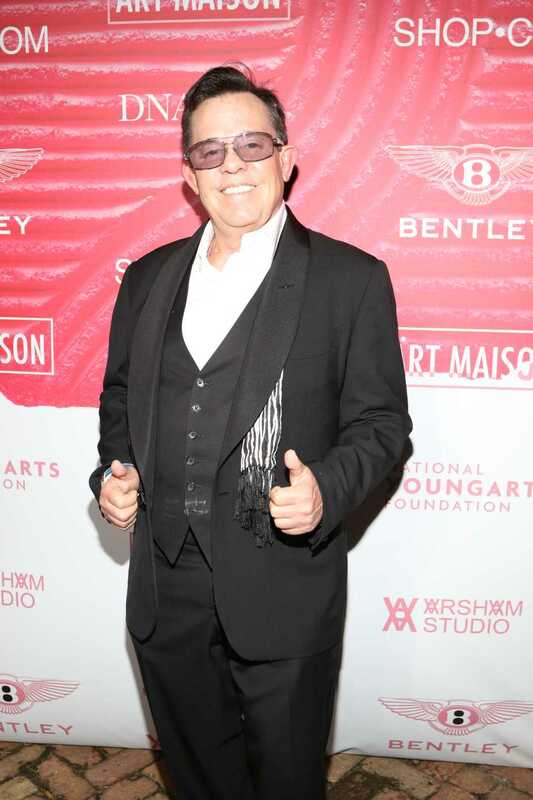 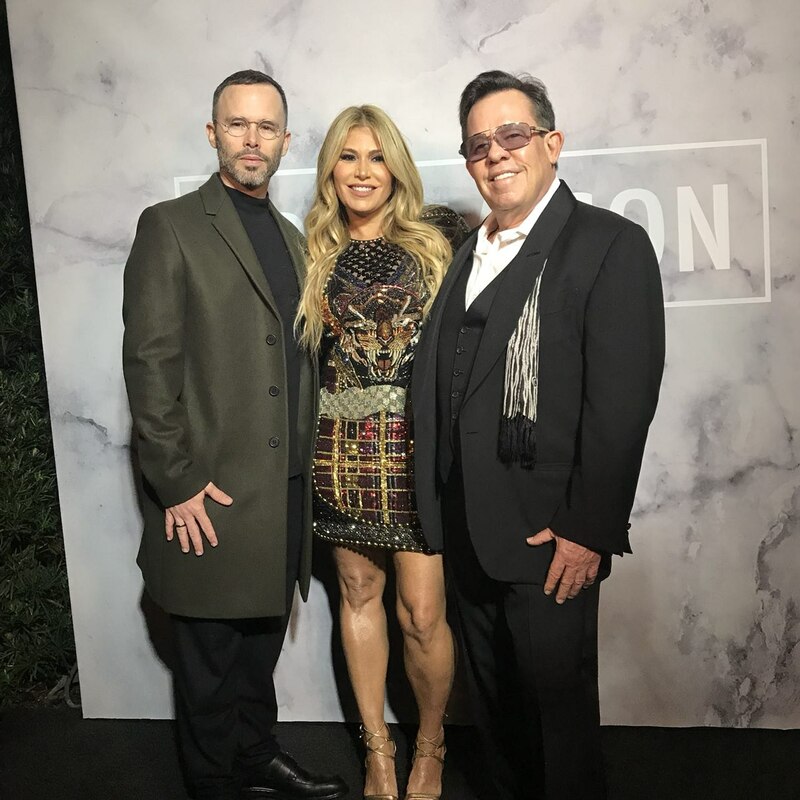 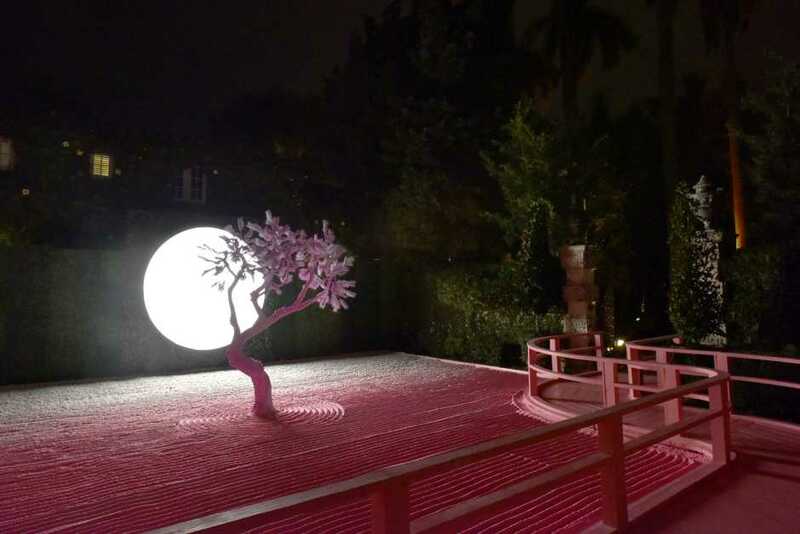 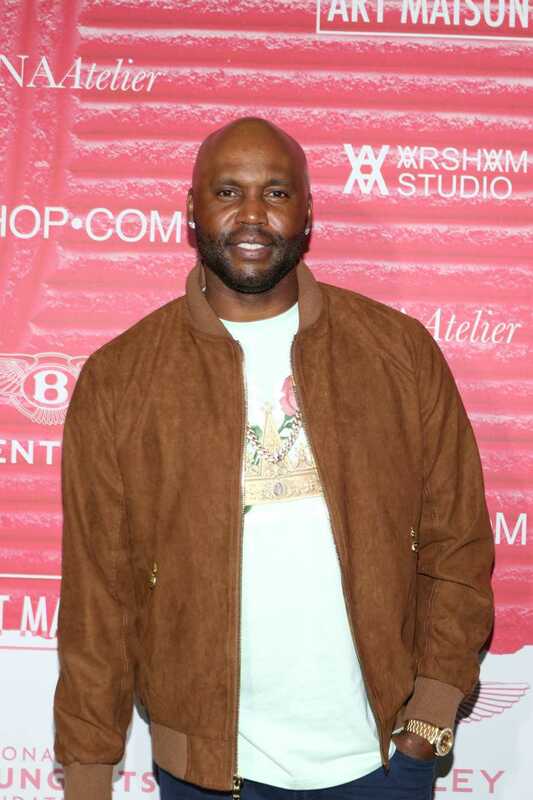 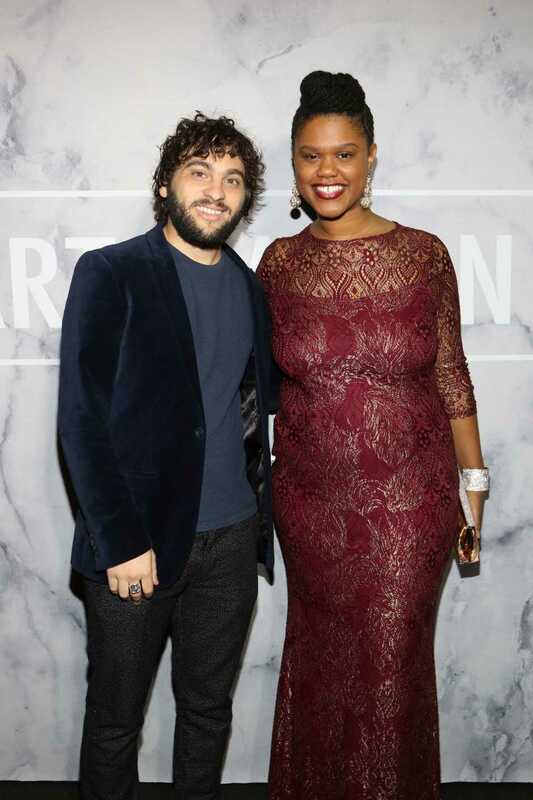 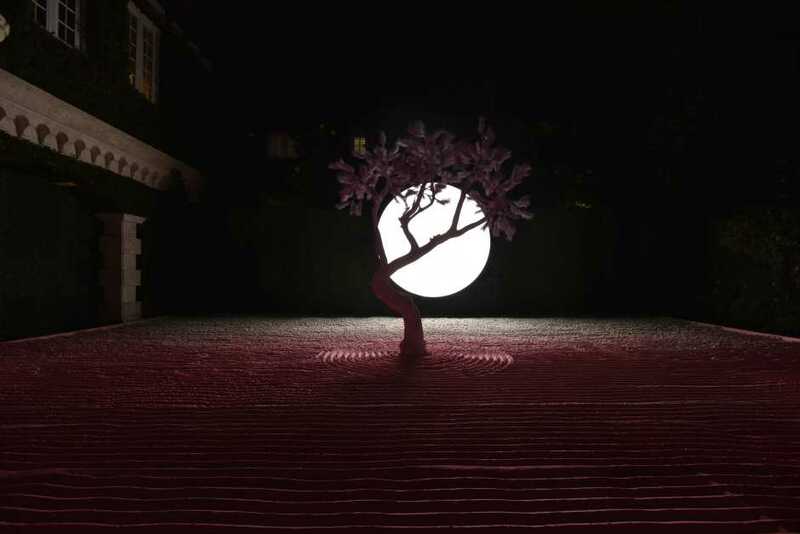 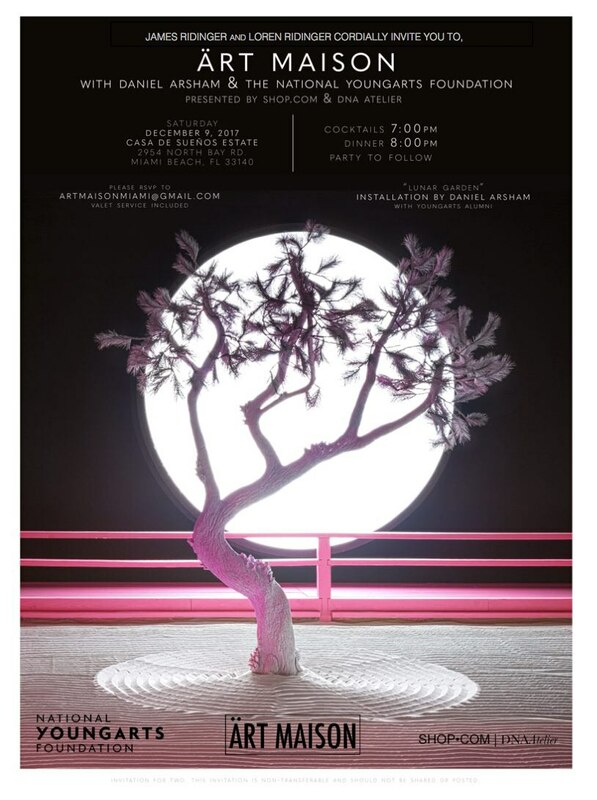 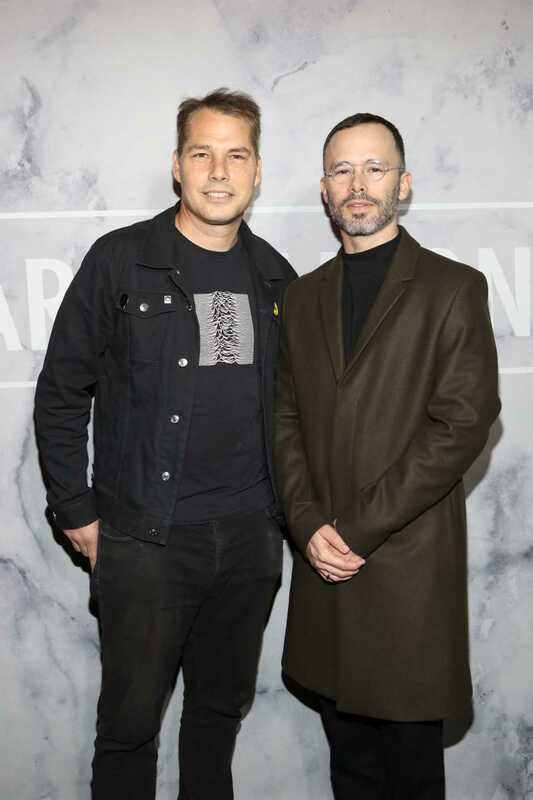 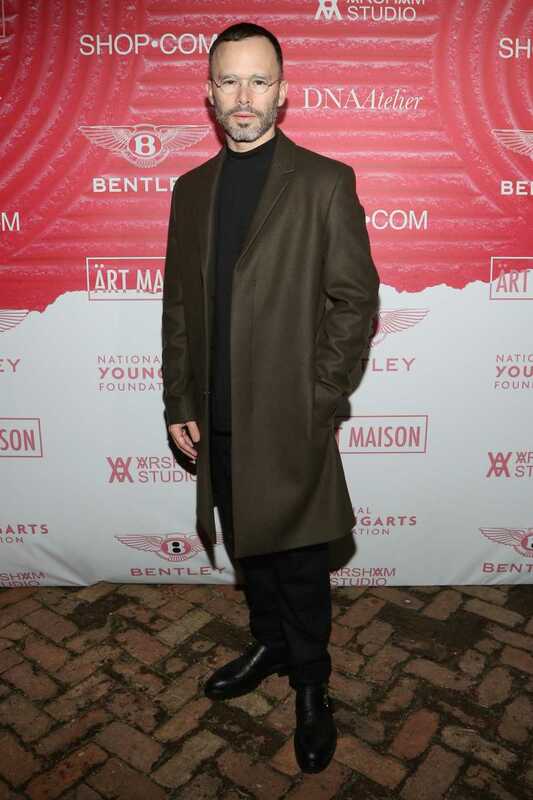 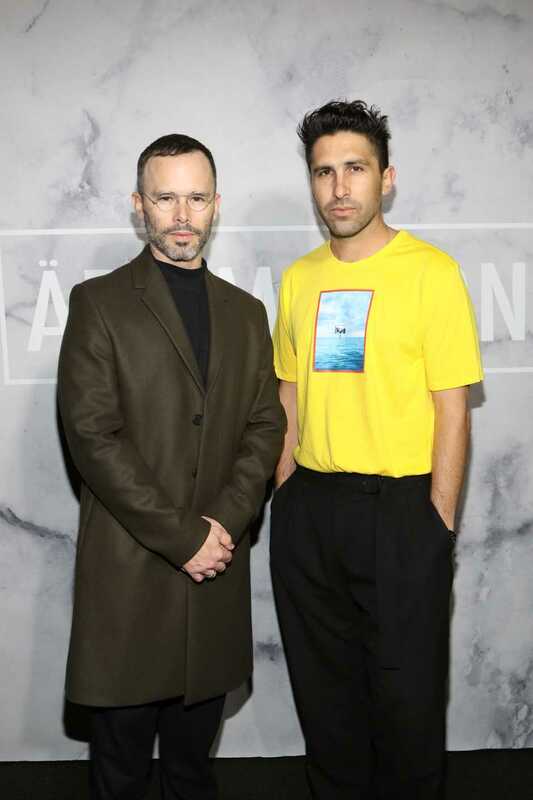 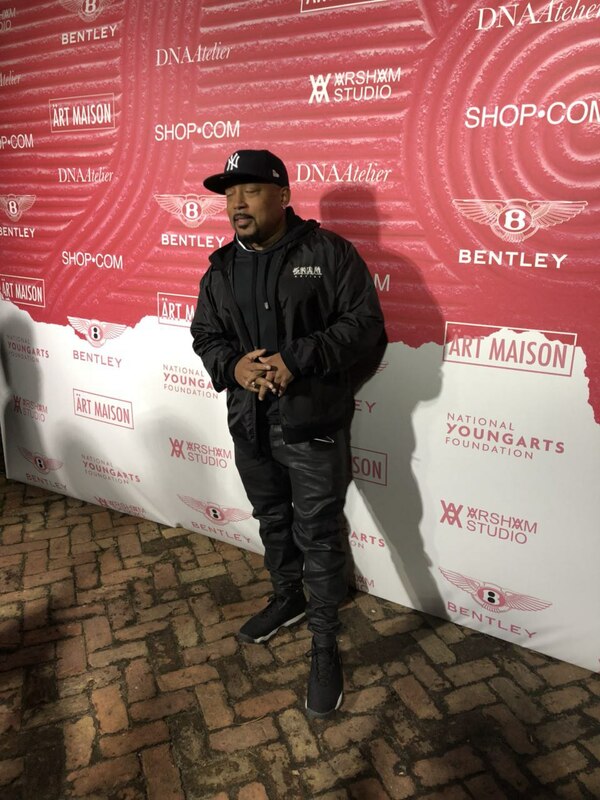 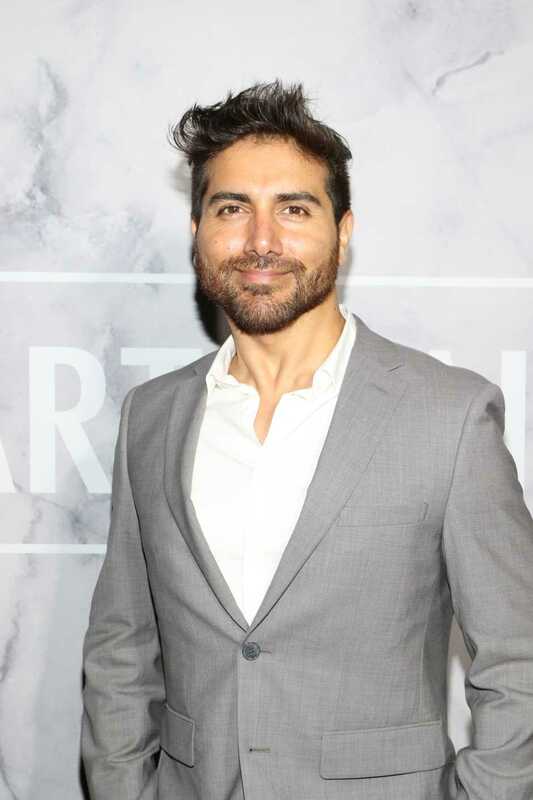 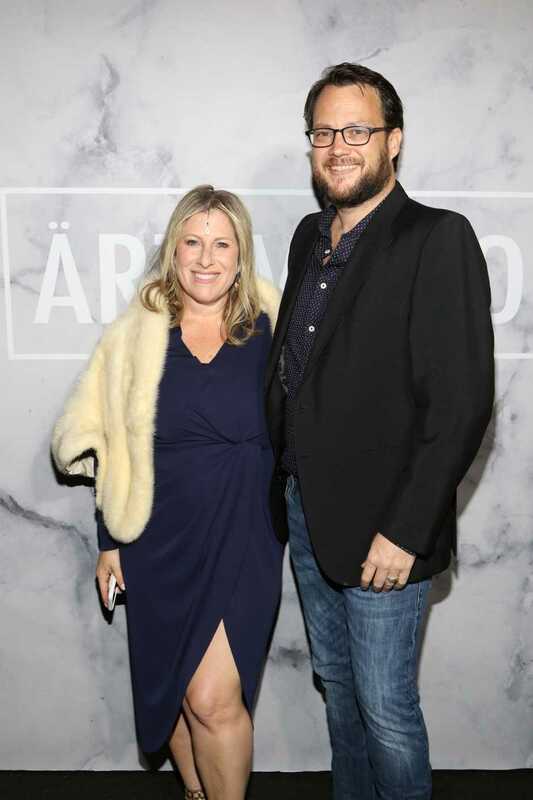 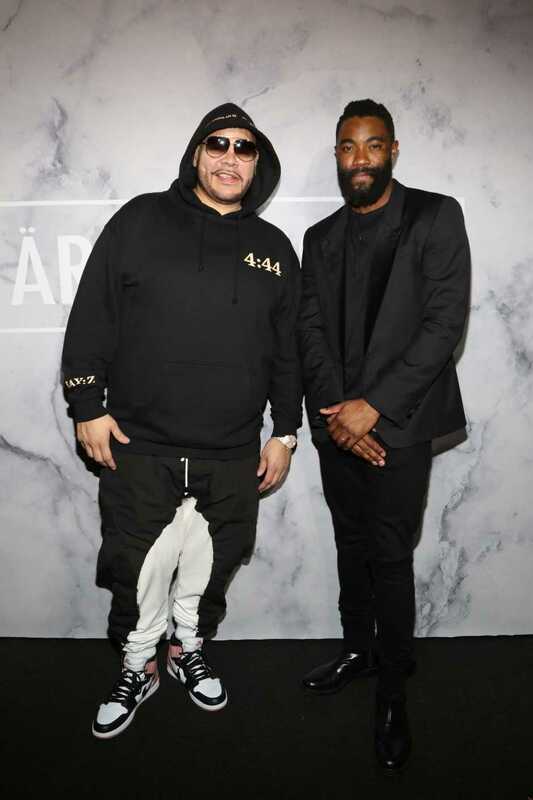 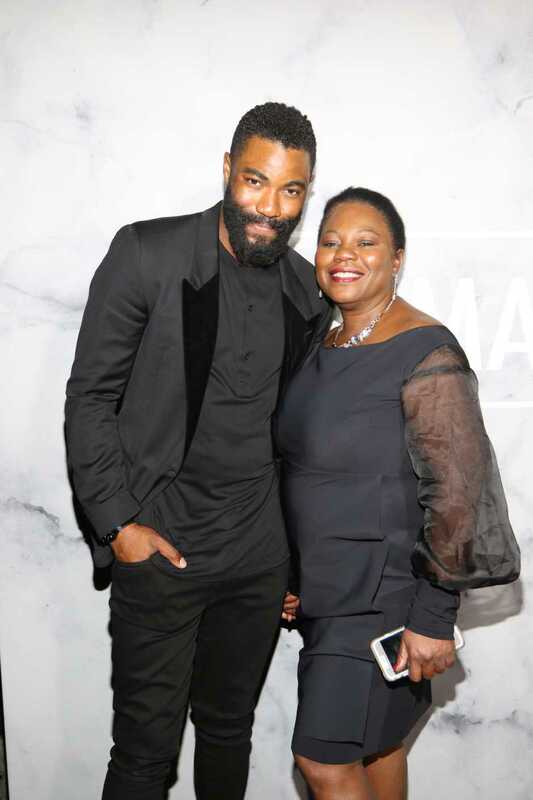 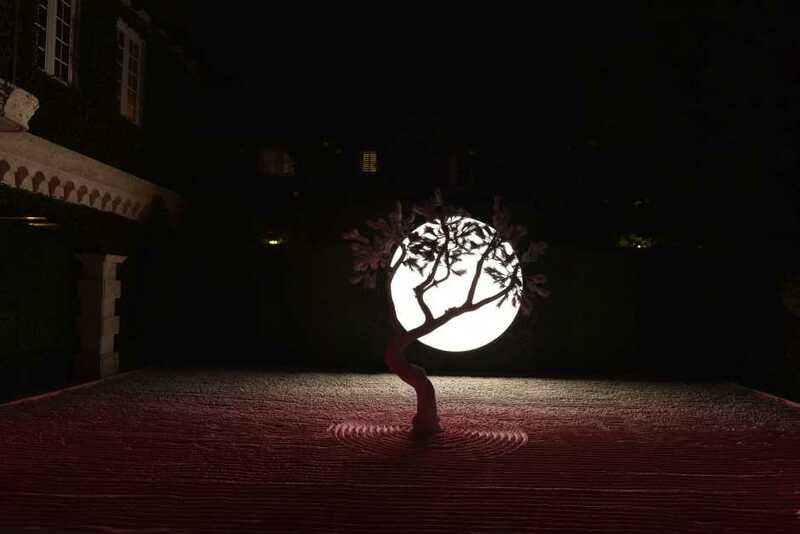 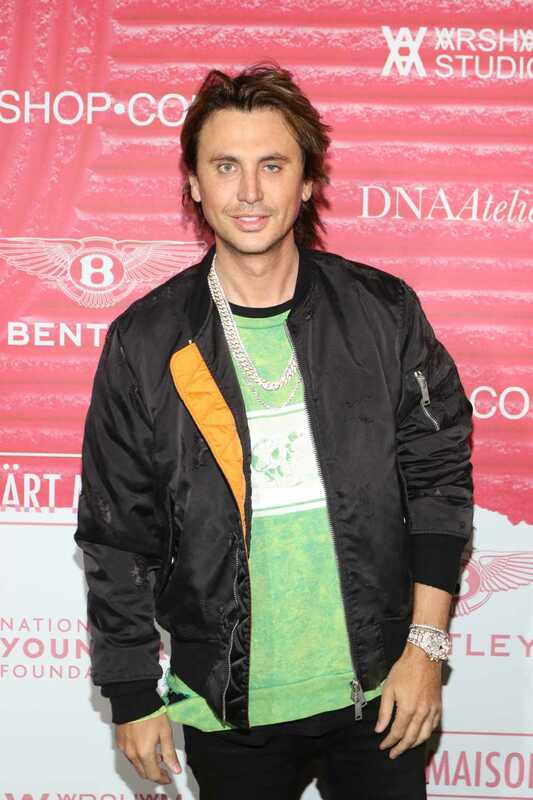 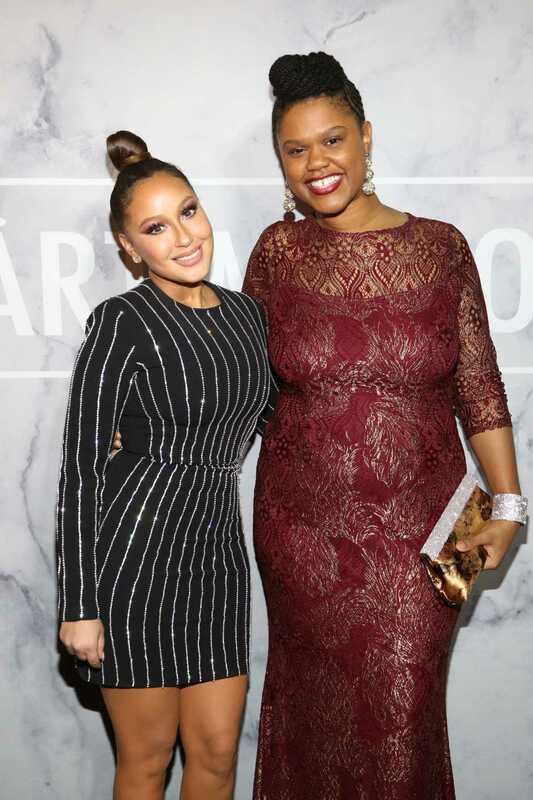 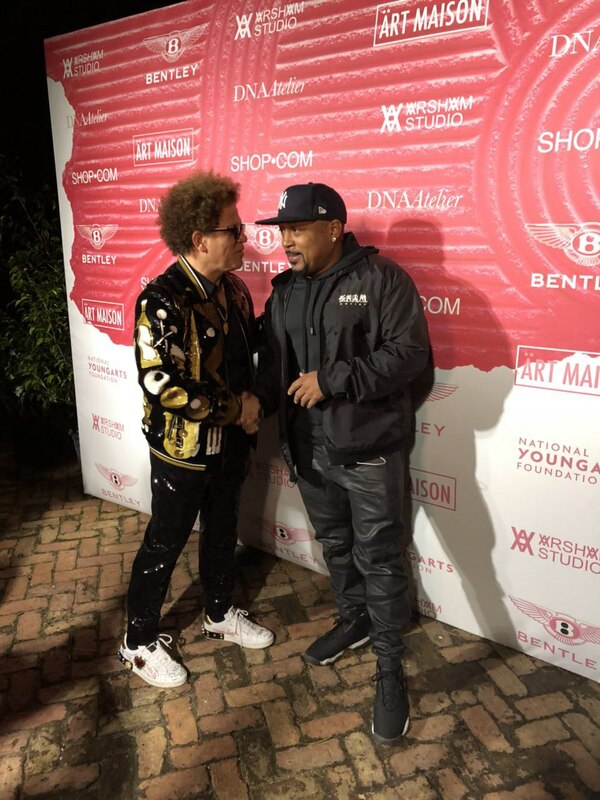 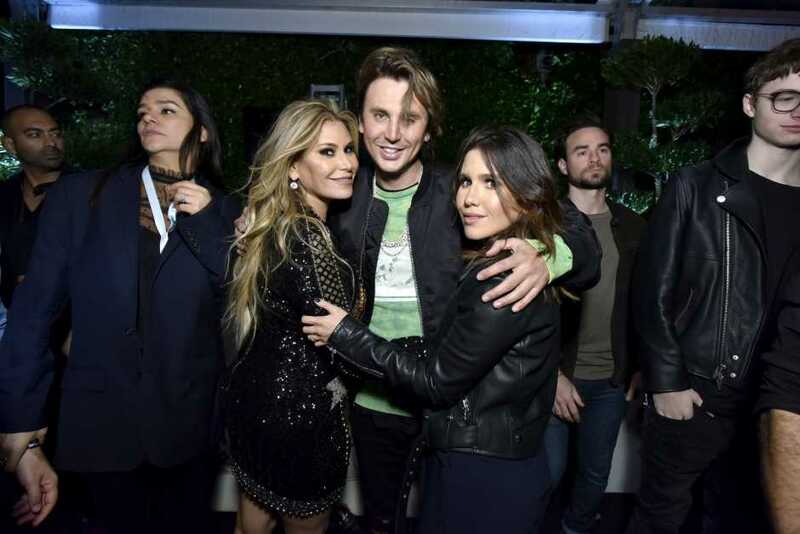 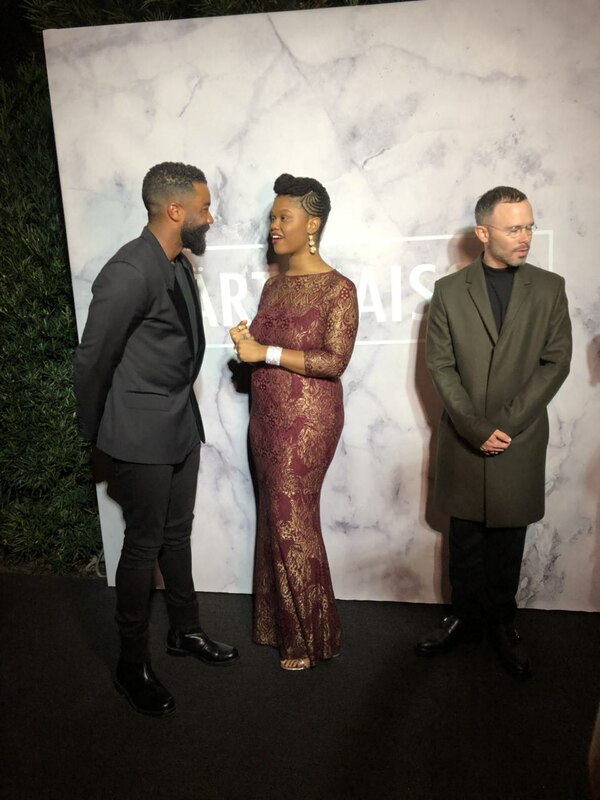 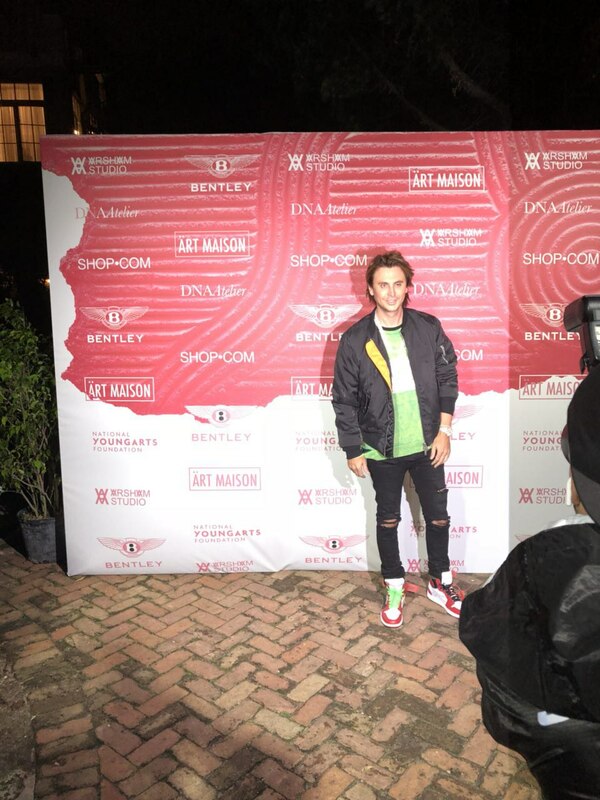 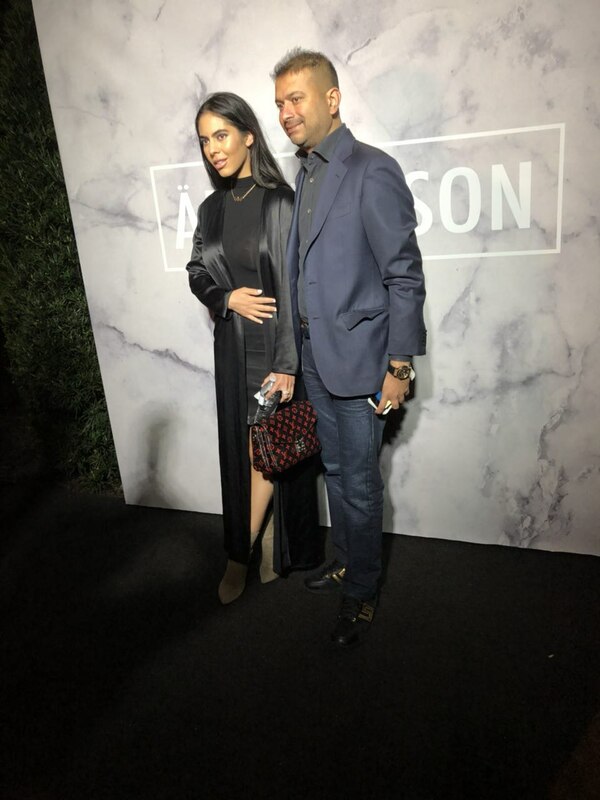 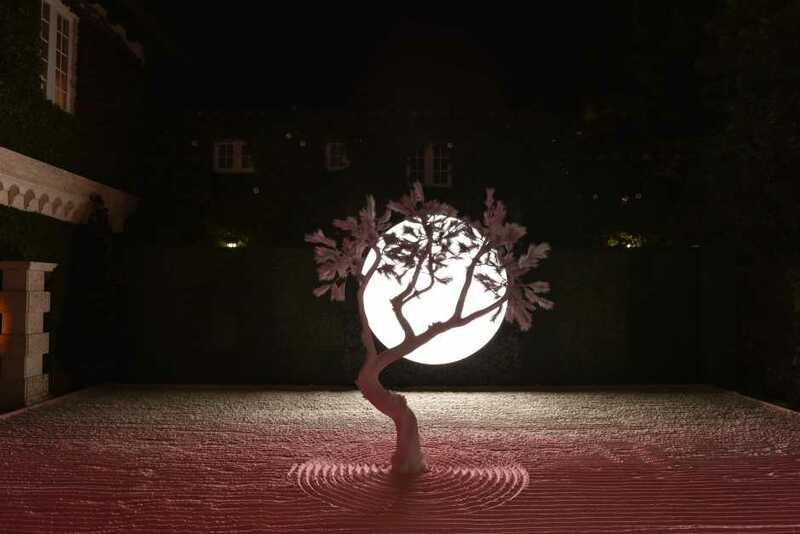 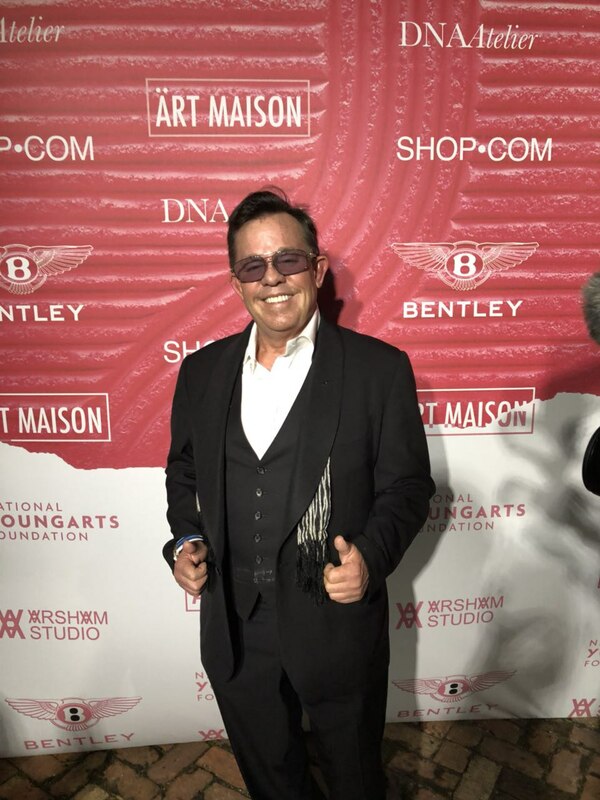 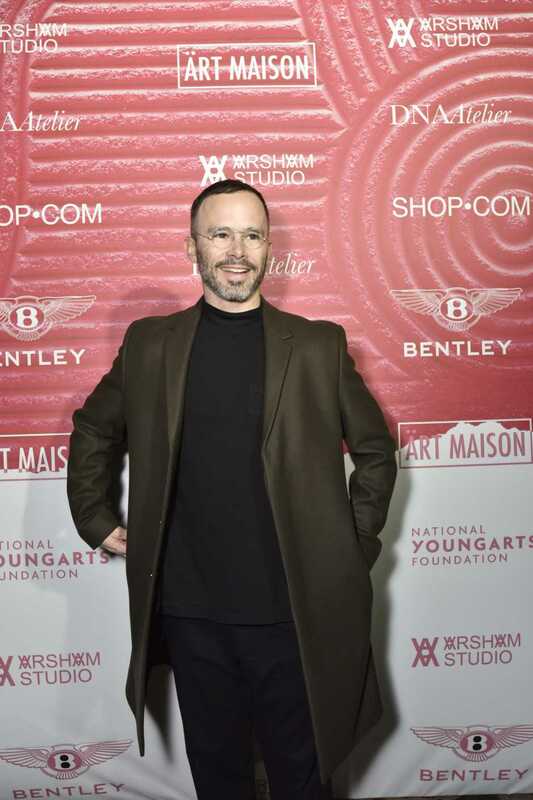 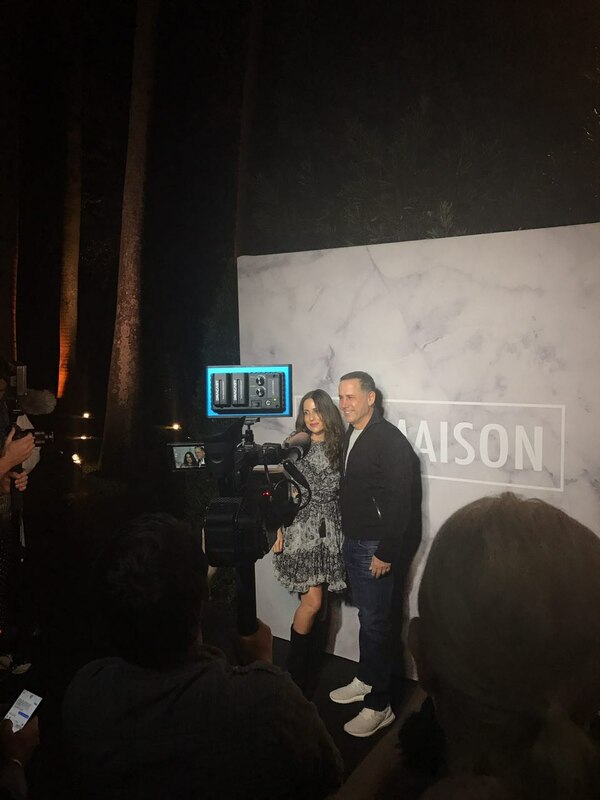 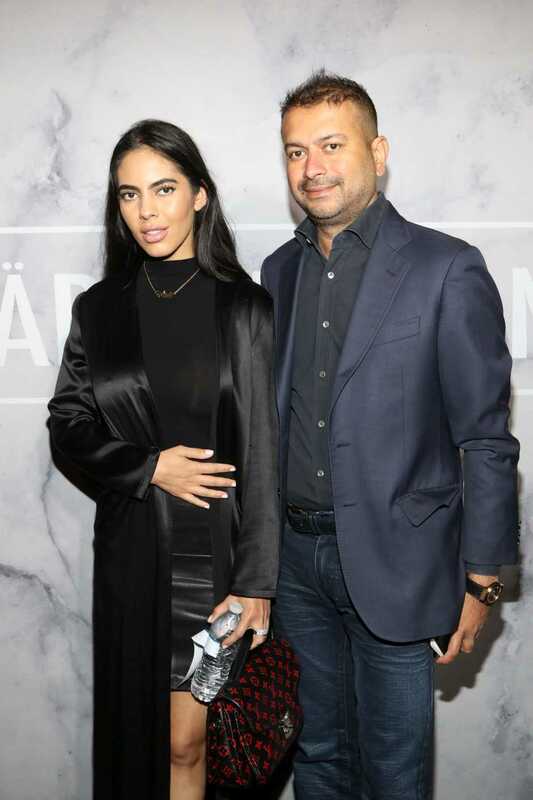 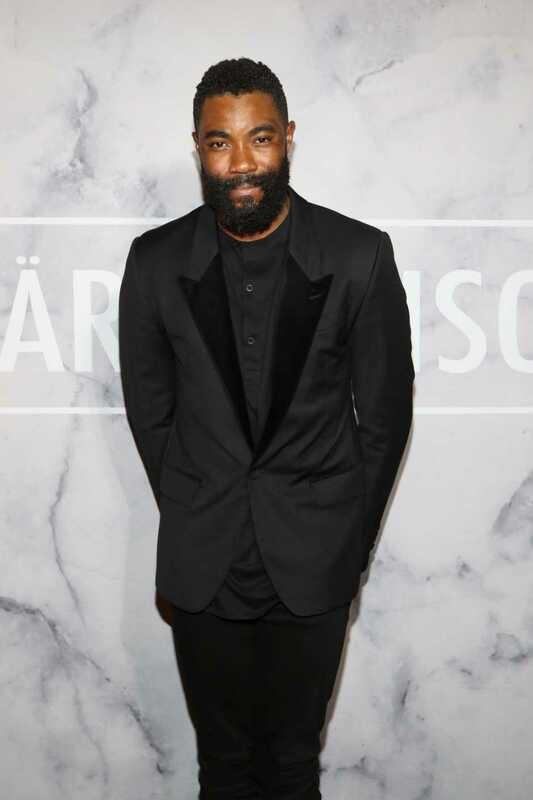 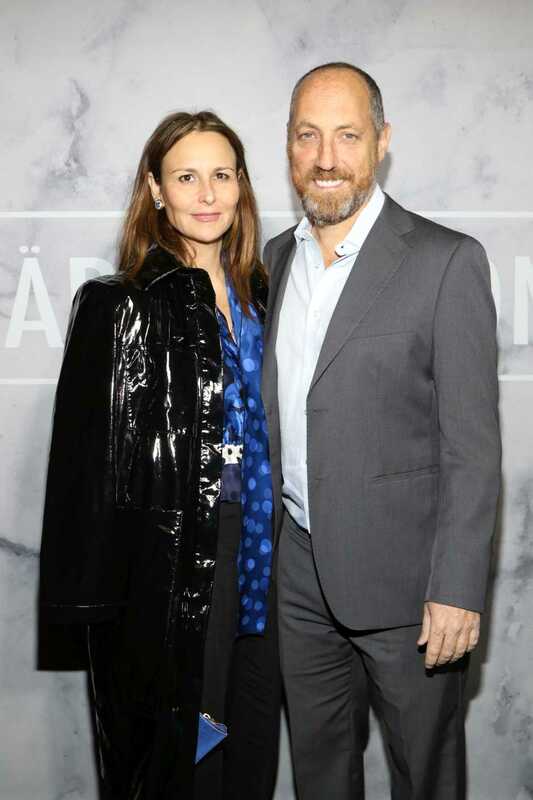 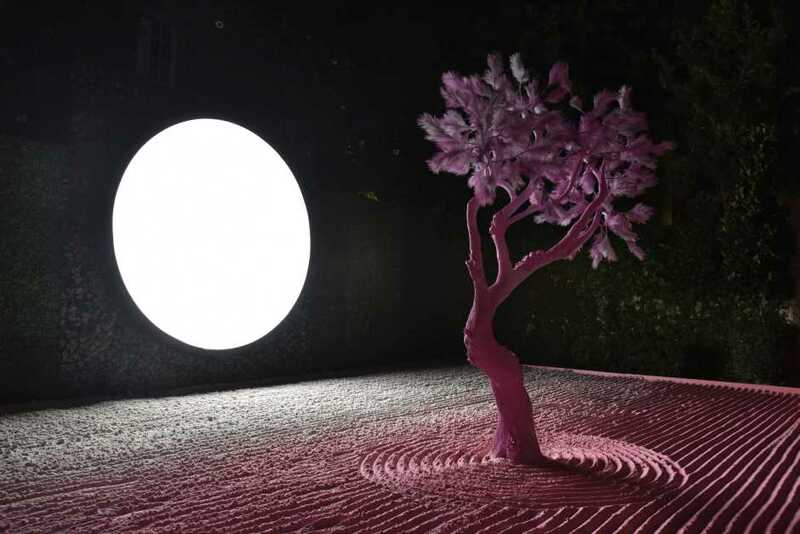 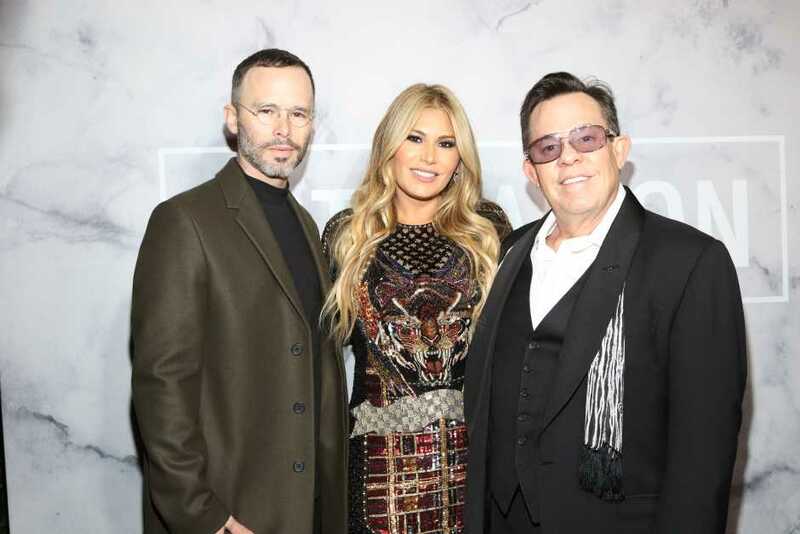 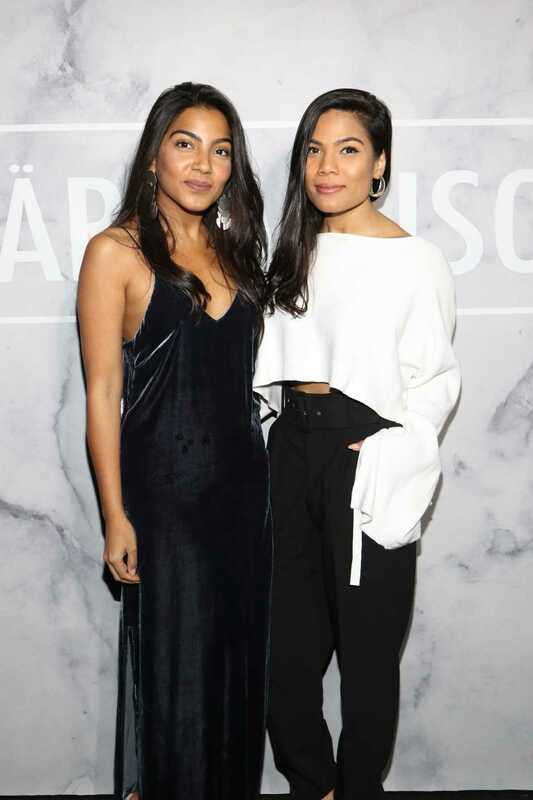 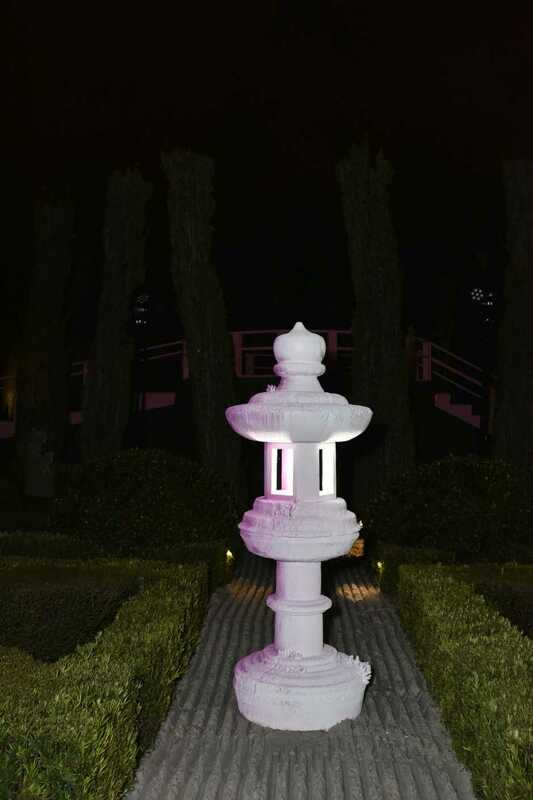 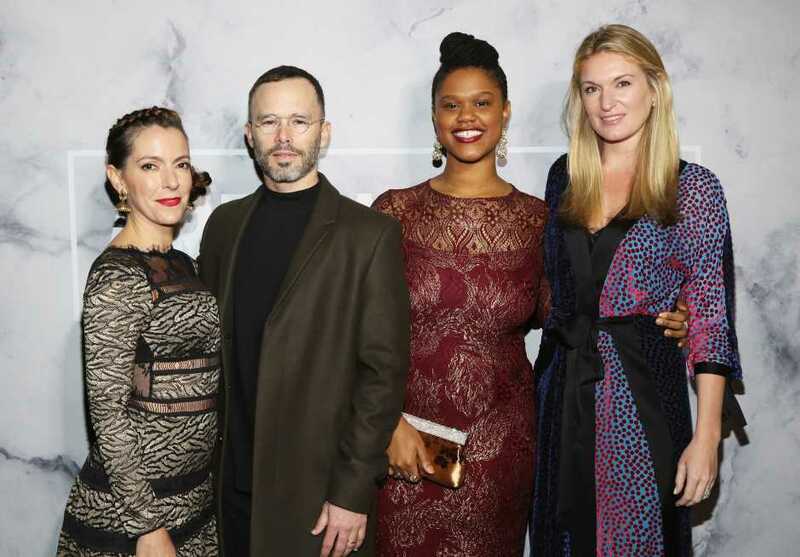 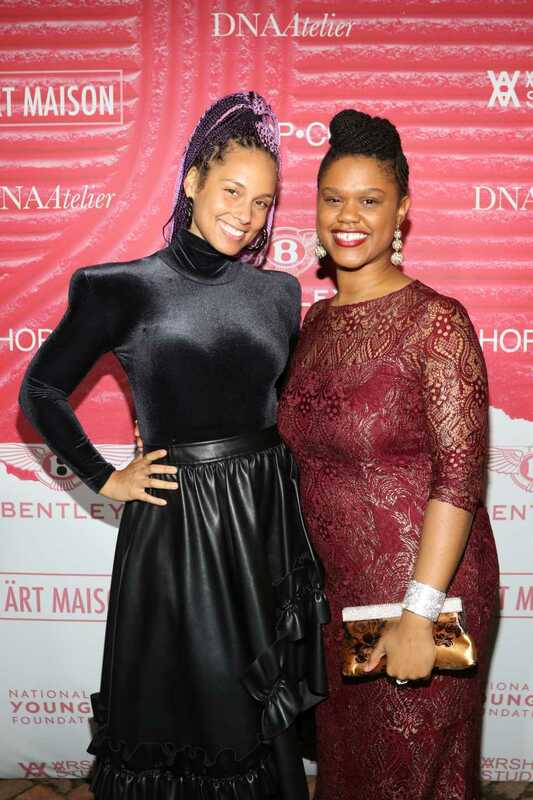 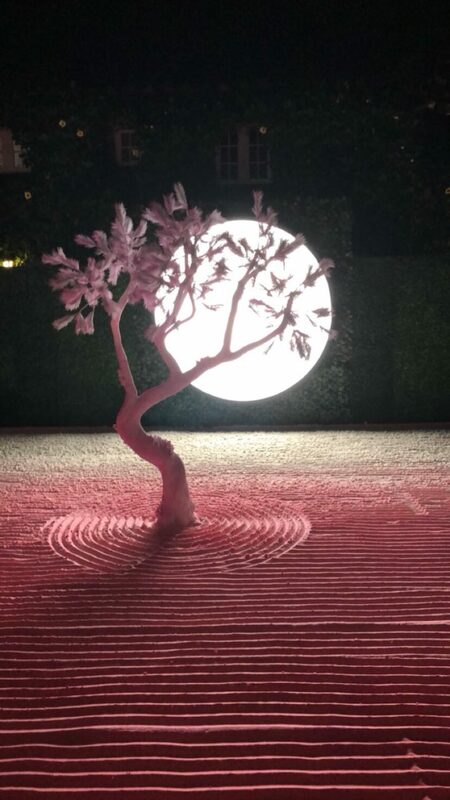 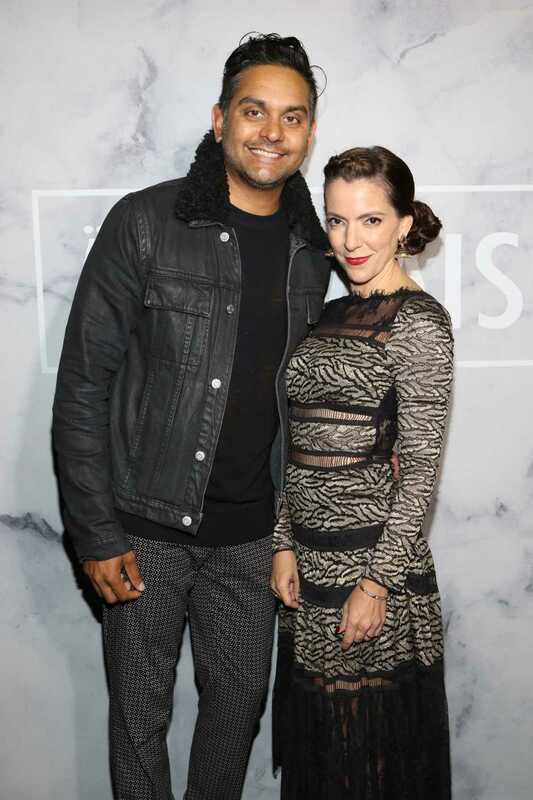 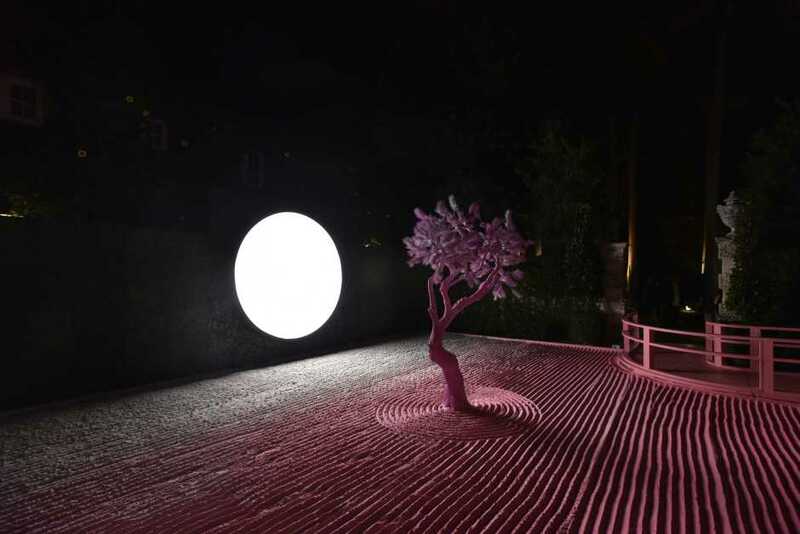 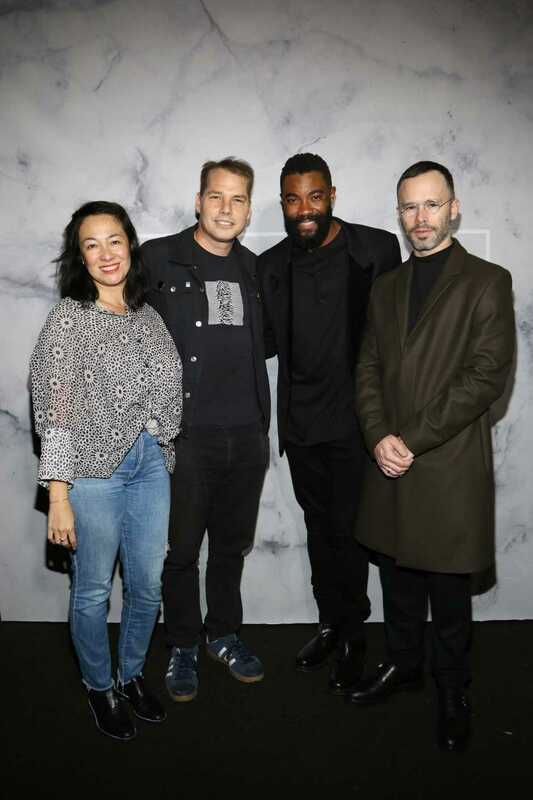 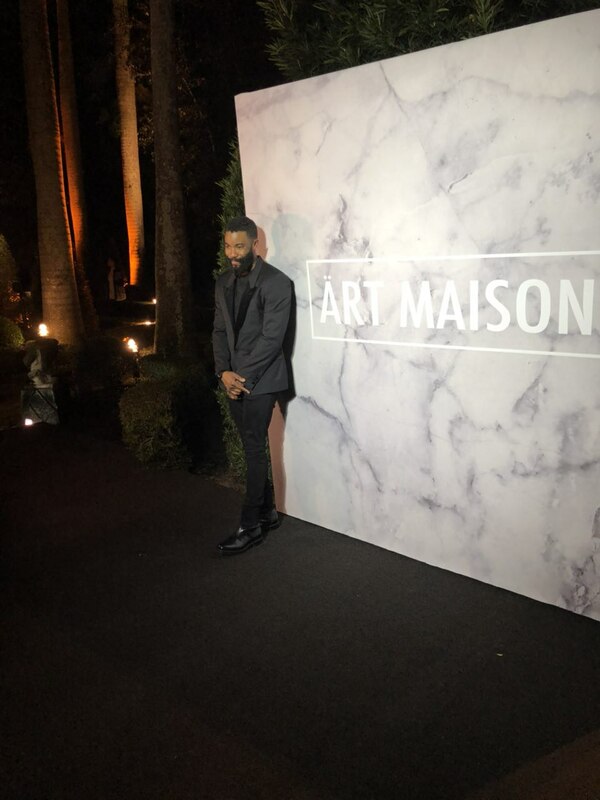 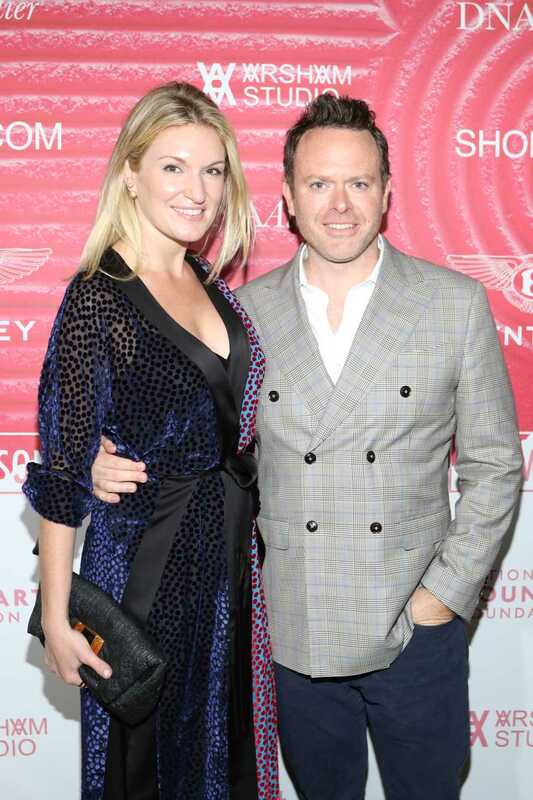 Loren and I are absolutely thrilled to be hosting our annual Art Basel soiree – and this year’s event is especially important to us as Market America and SHOP.COM are sponsoring a major initiative – the Daniel Arsham Fellowship! 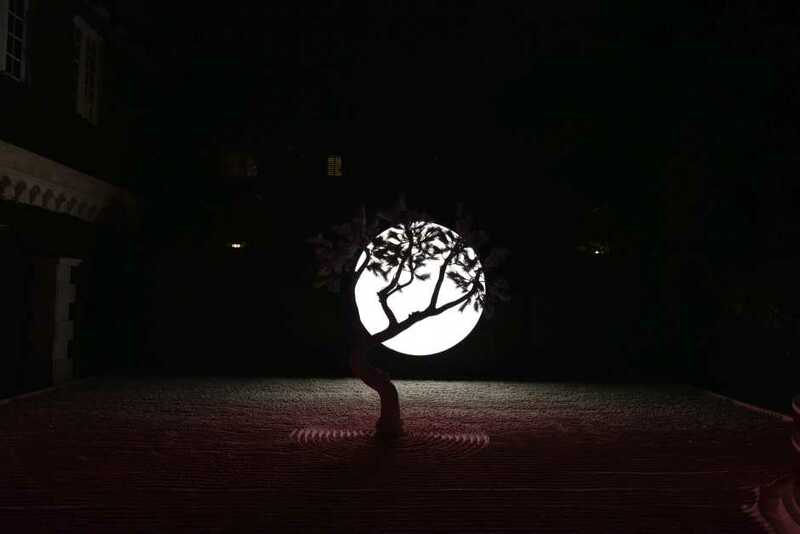 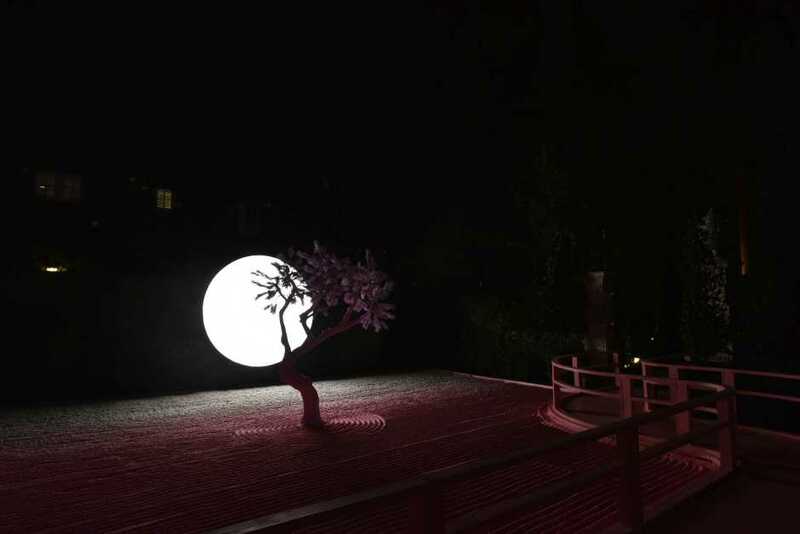 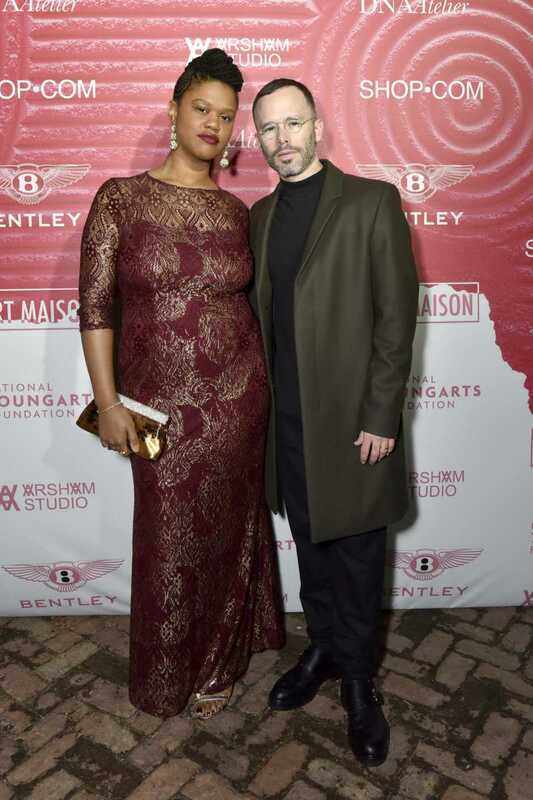 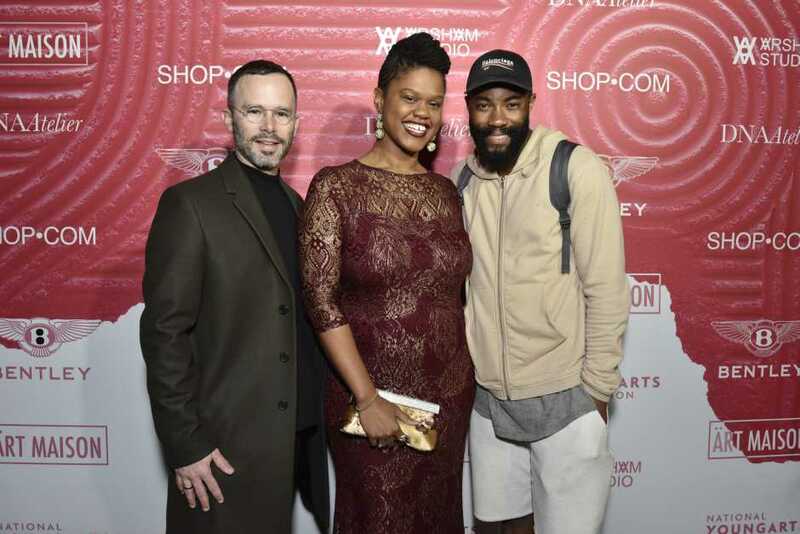 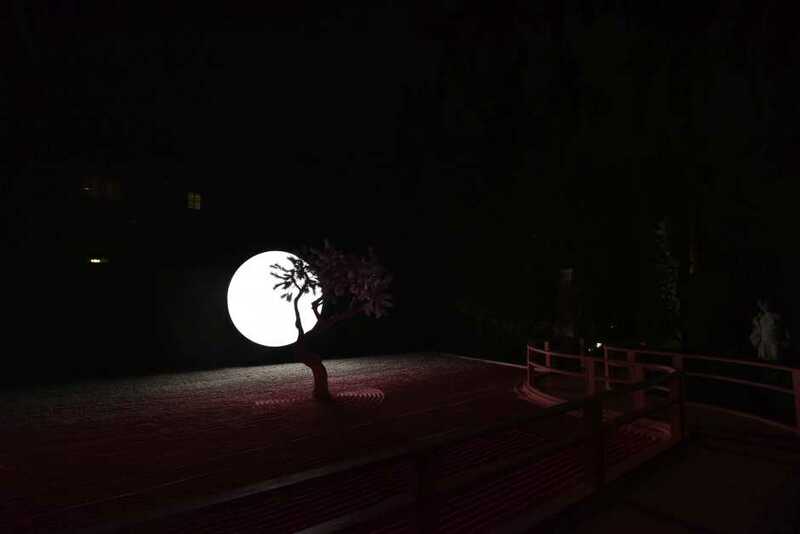 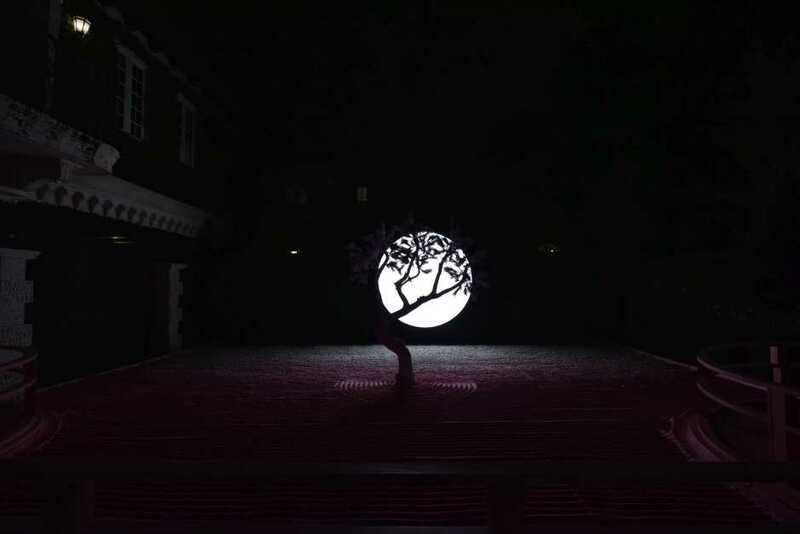 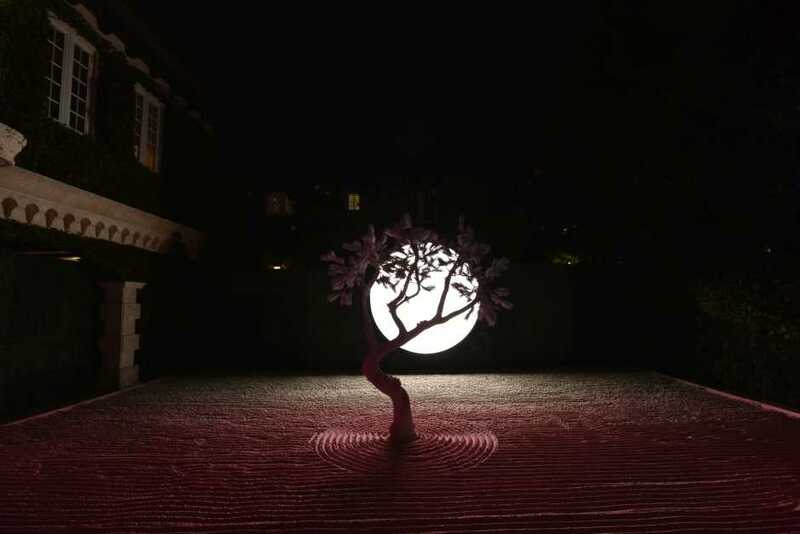 This evening is all about supporting the arts and celebrating the work of renowned artist Daniel Arsham, as well as the first winner of the Daniel Arsham Fellowship – YoungArts alum and up and coming artist Shenequa! 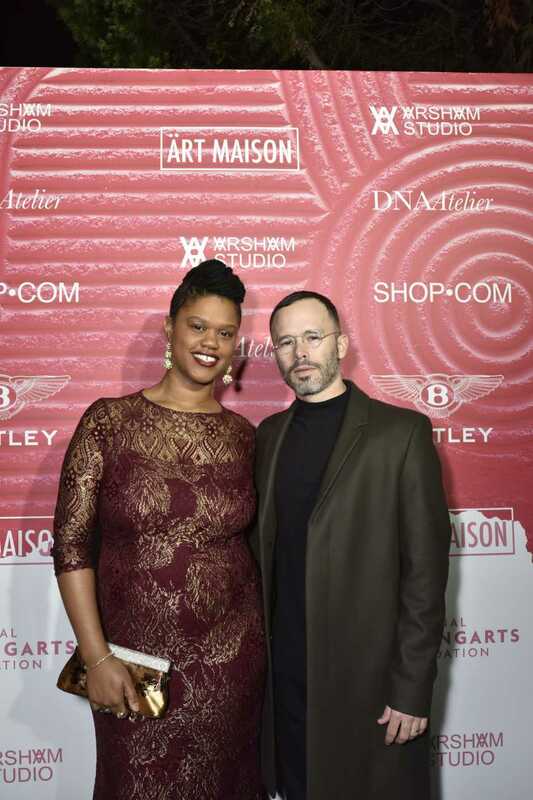 This event is so special to us, not only because it’s a great time with great people, but also a great way to support the arts and the next wave of artists who will enrich the world and inspire others with their work. 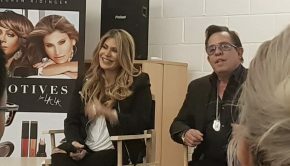 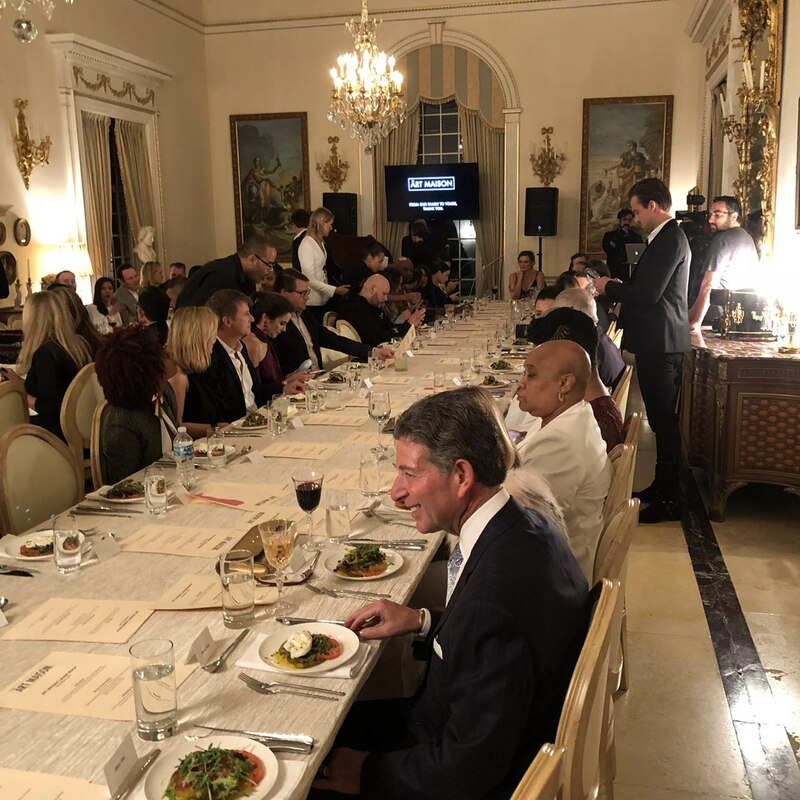 We are so honored to be a part of this initiative and are thrilled to have the opportunity to help with this amazing program. 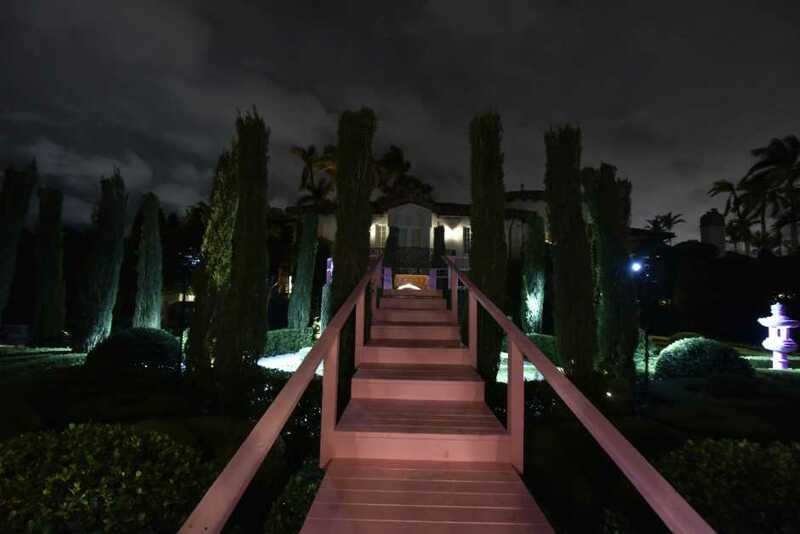 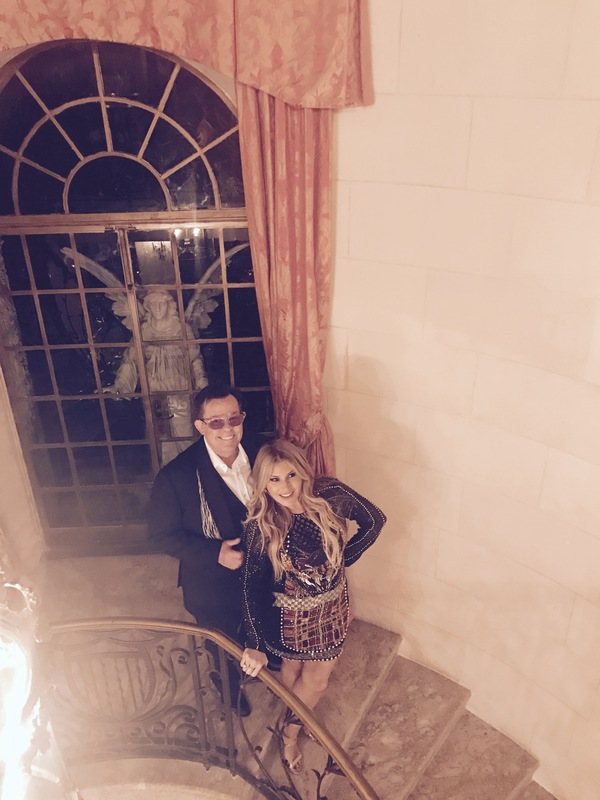 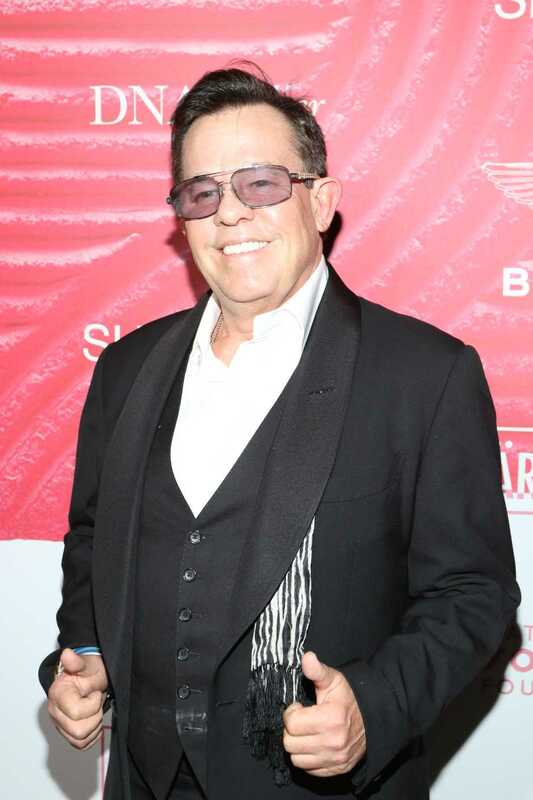 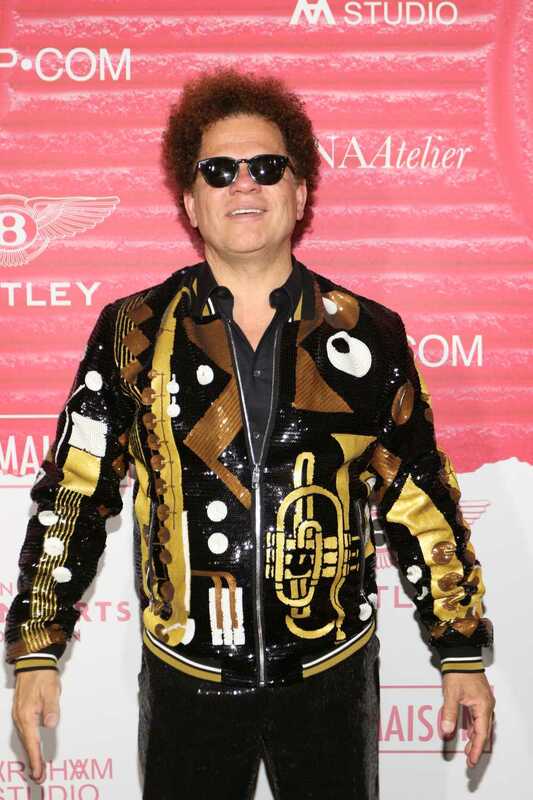 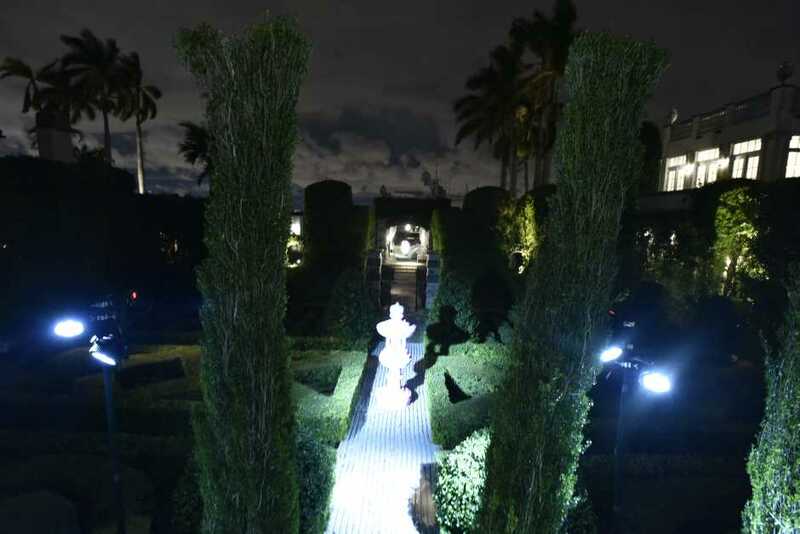 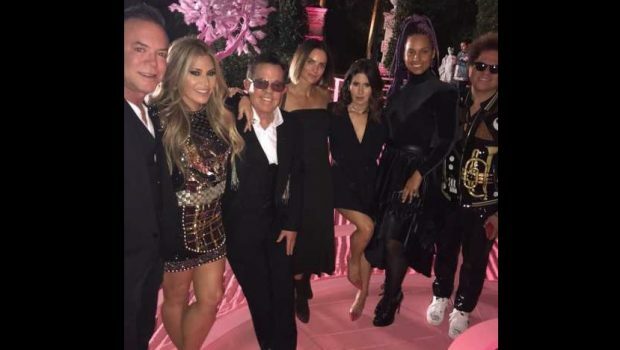 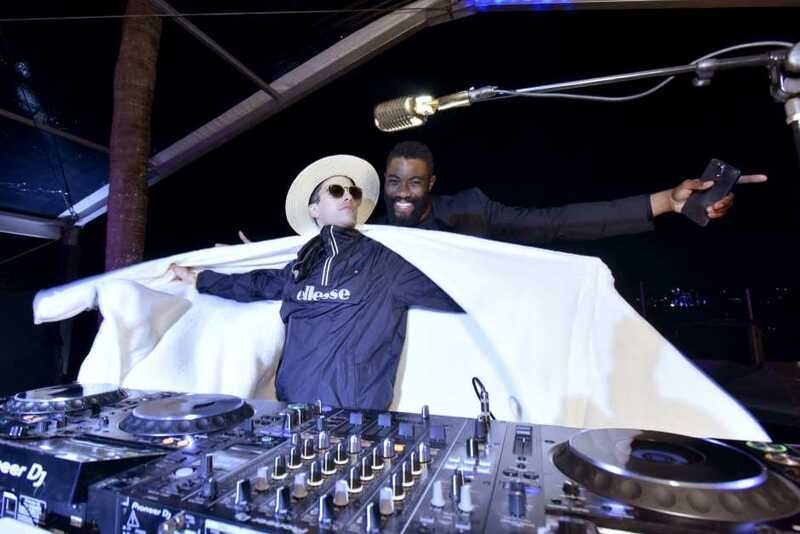 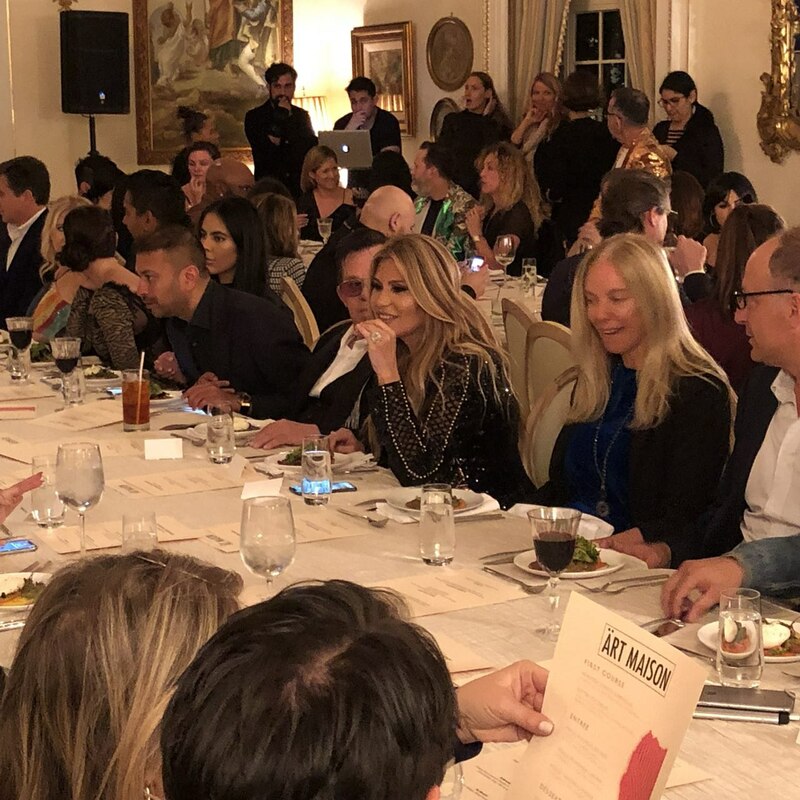 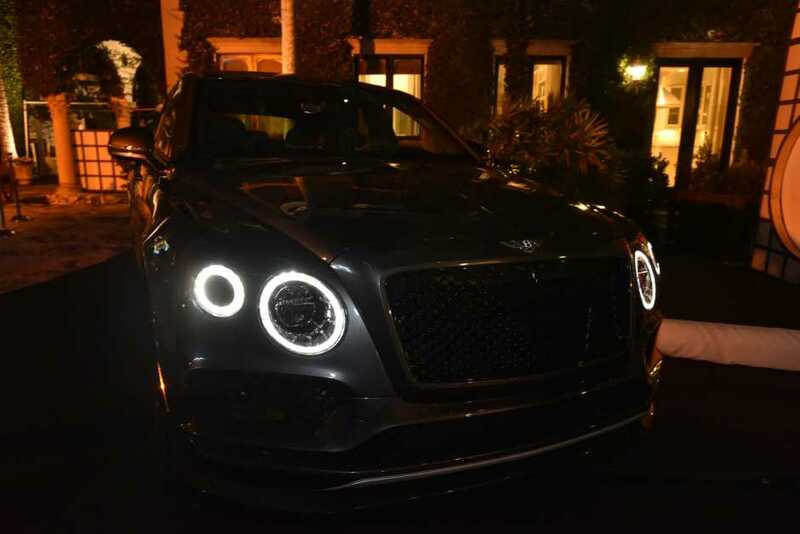 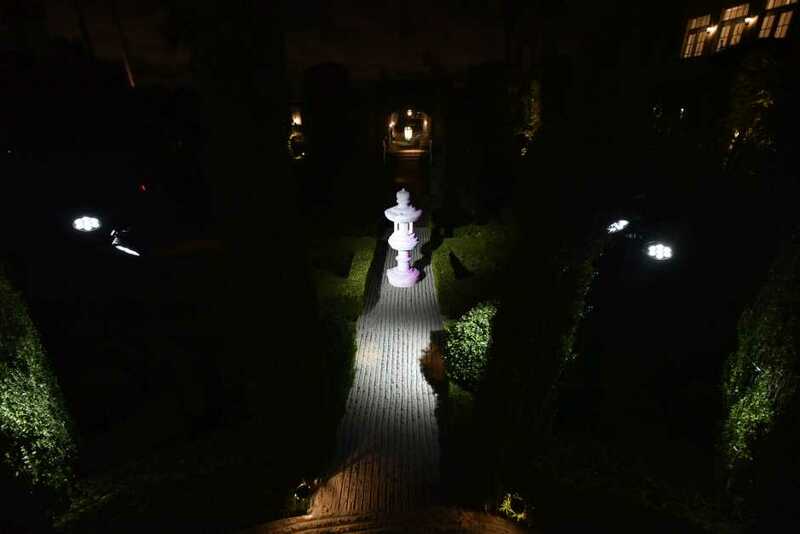 I’ve included below some excellent shots from tonight’s festivities from Casa de Suenos in Miami Beach, which really capture the essence of this special night. 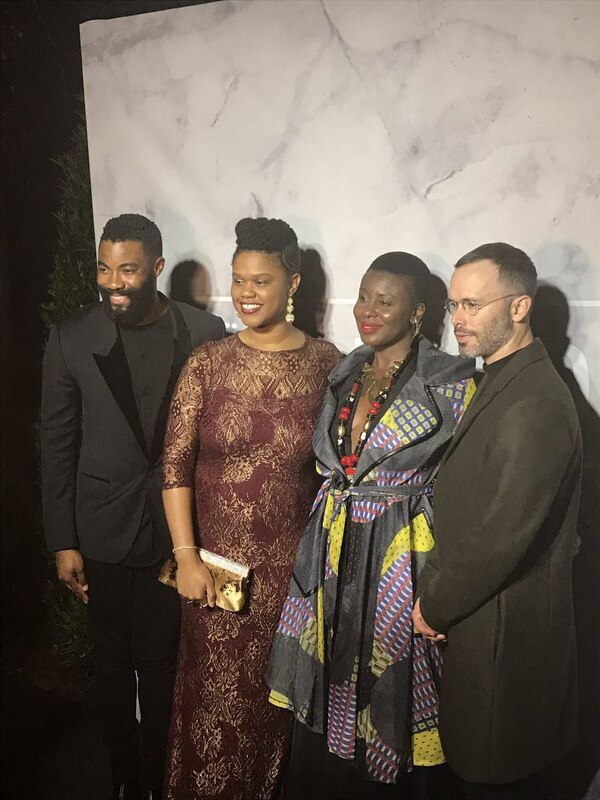 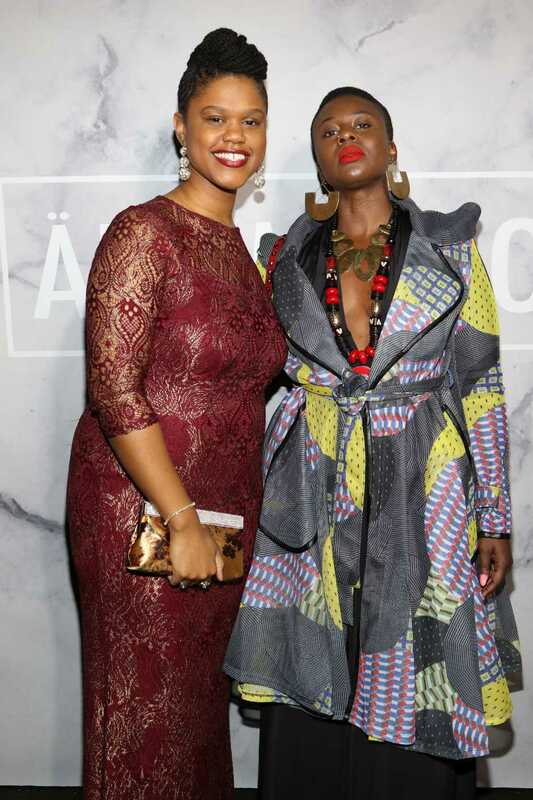 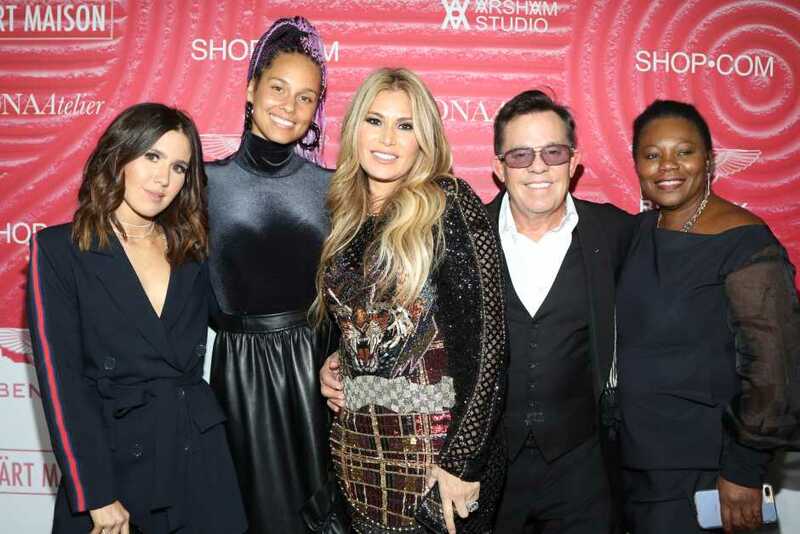 As you can see it was a great night with beautiful people and beautiful art at – all to support a great cause! 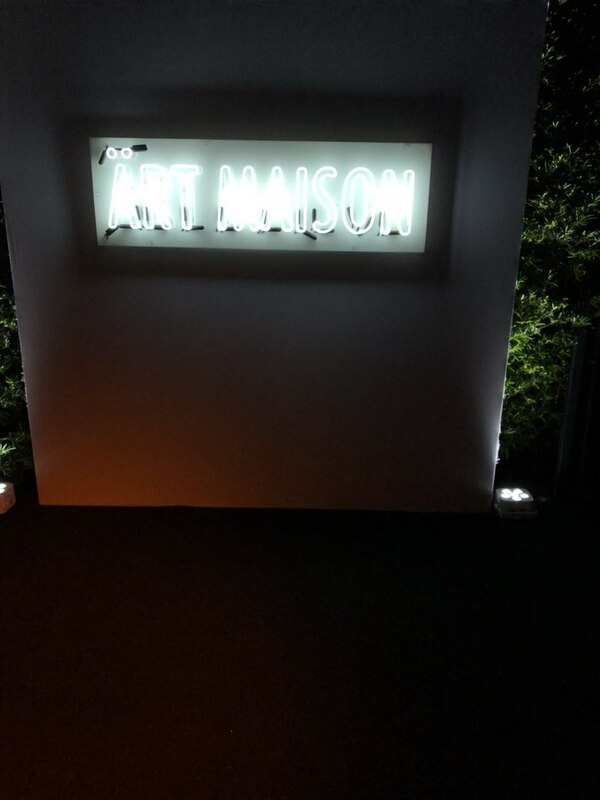 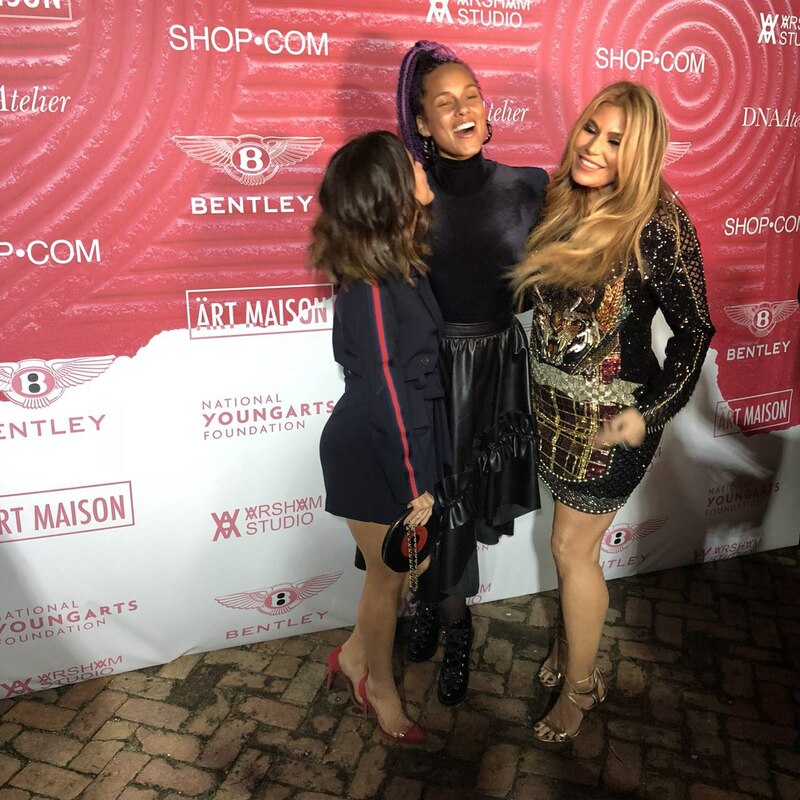 Another fabulous Art Basel experience!